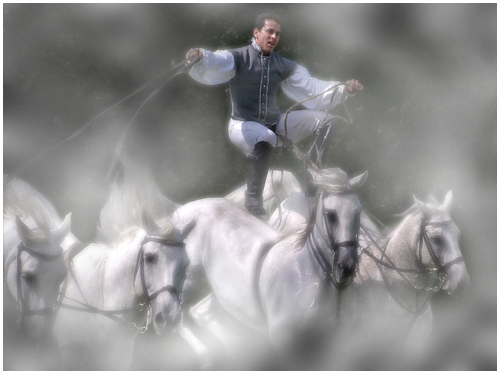 We came second in the competition which was judged in Andorra. 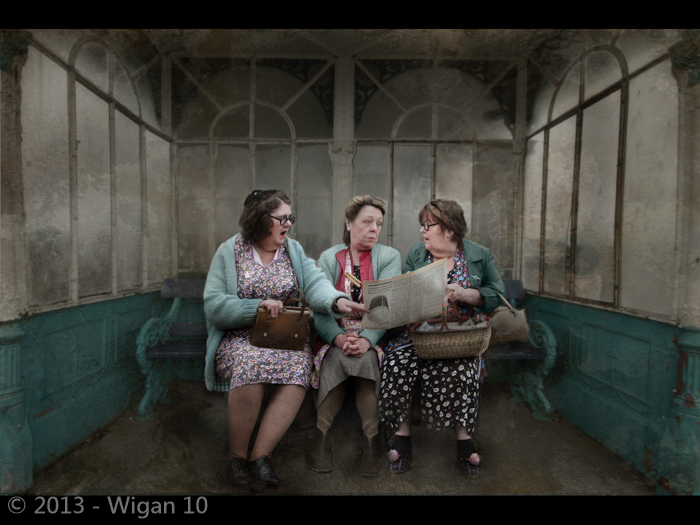 Congratulations to the winners who were Catchlight CC from Northern Ireland. 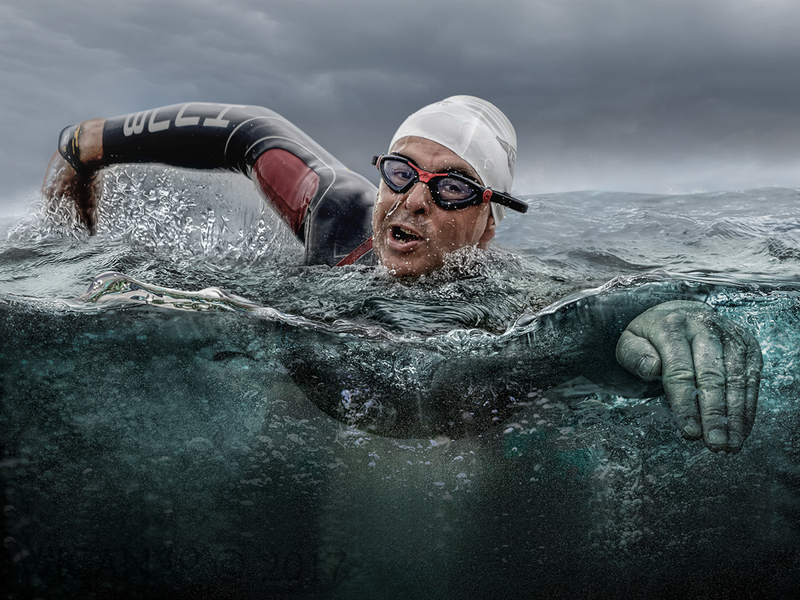 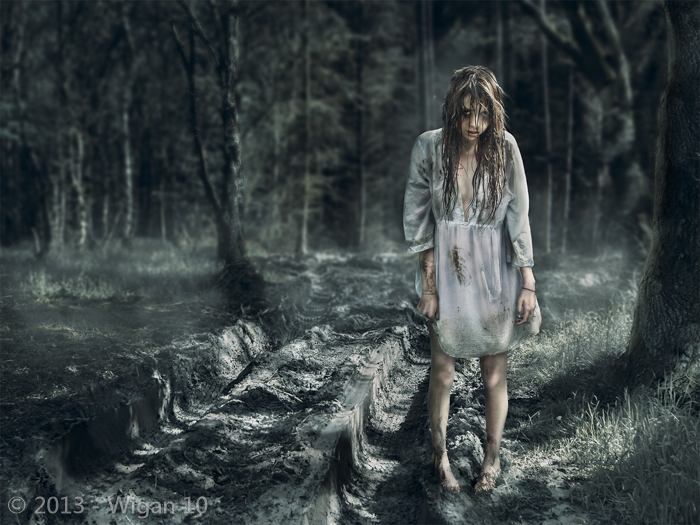 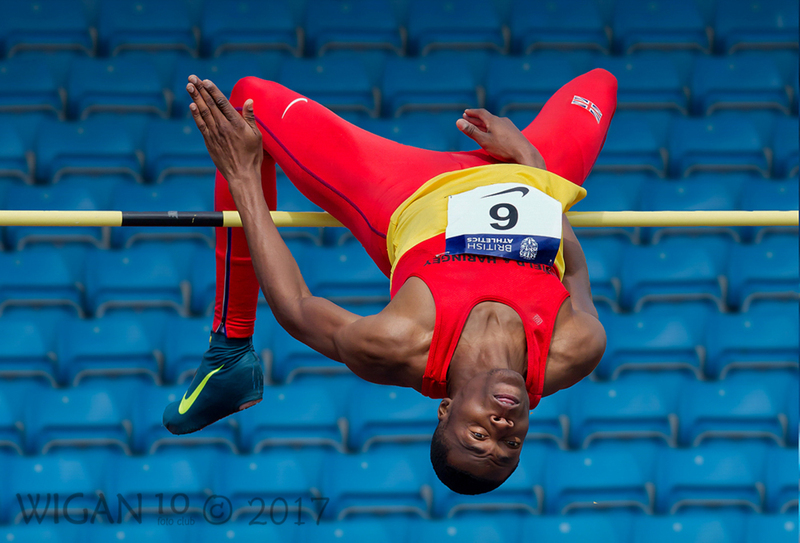 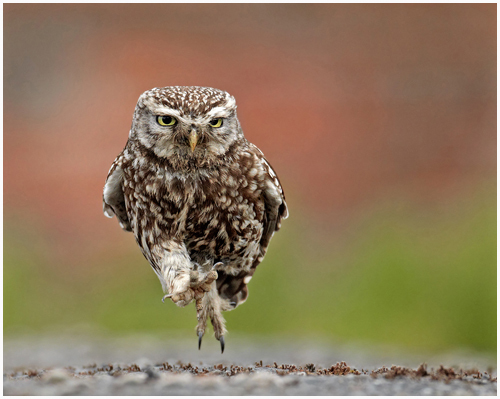 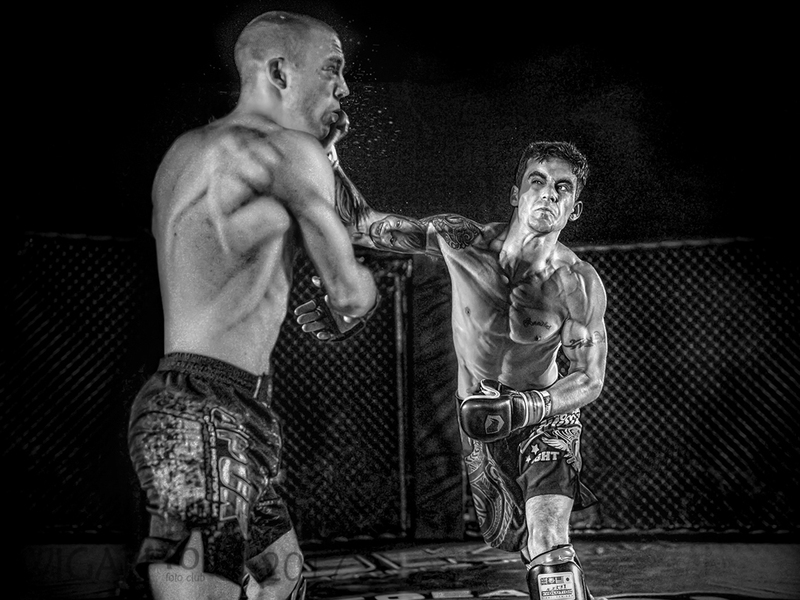 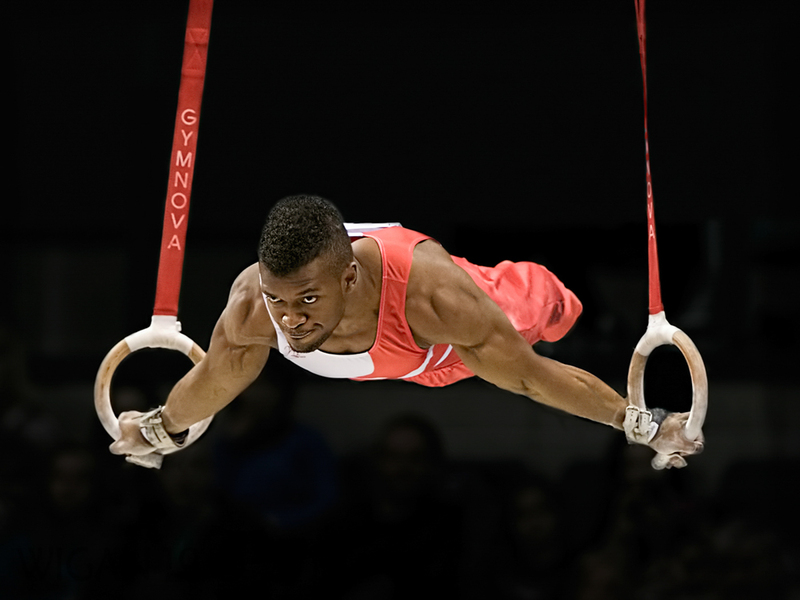 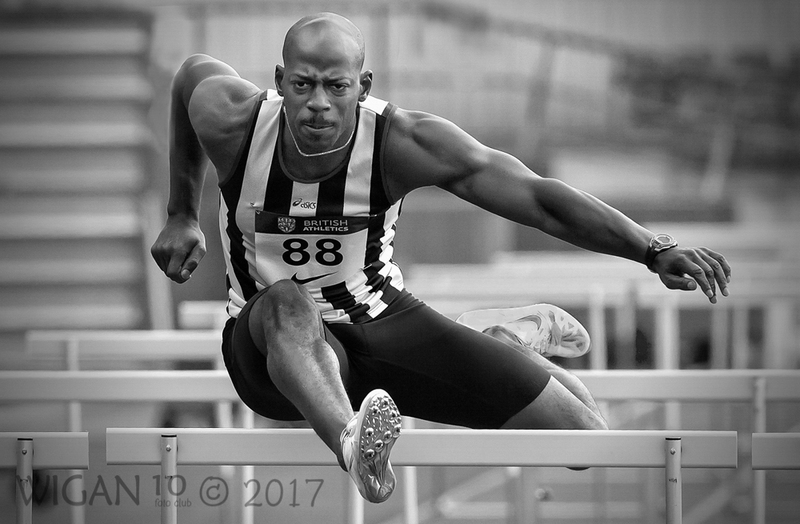 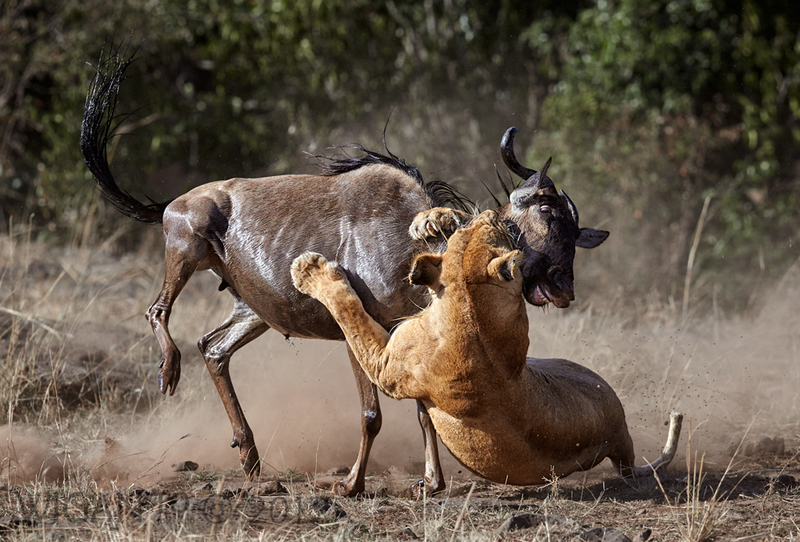 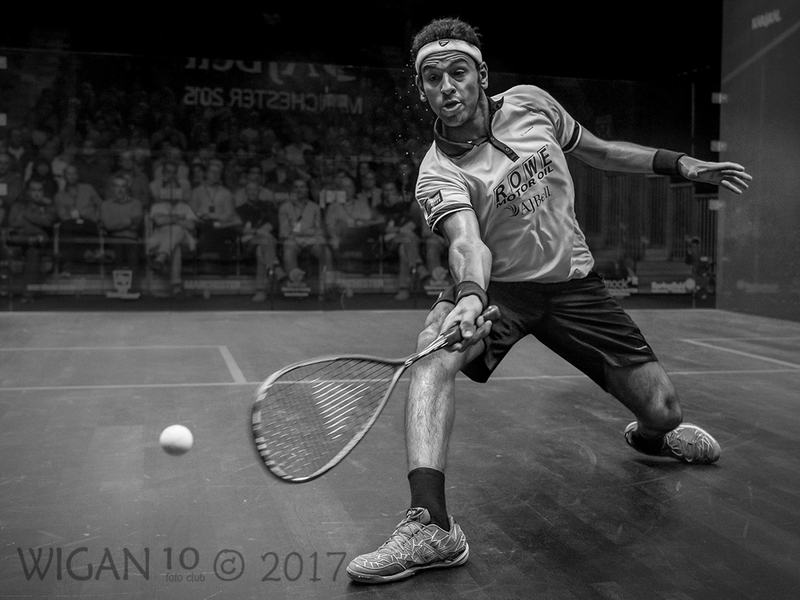 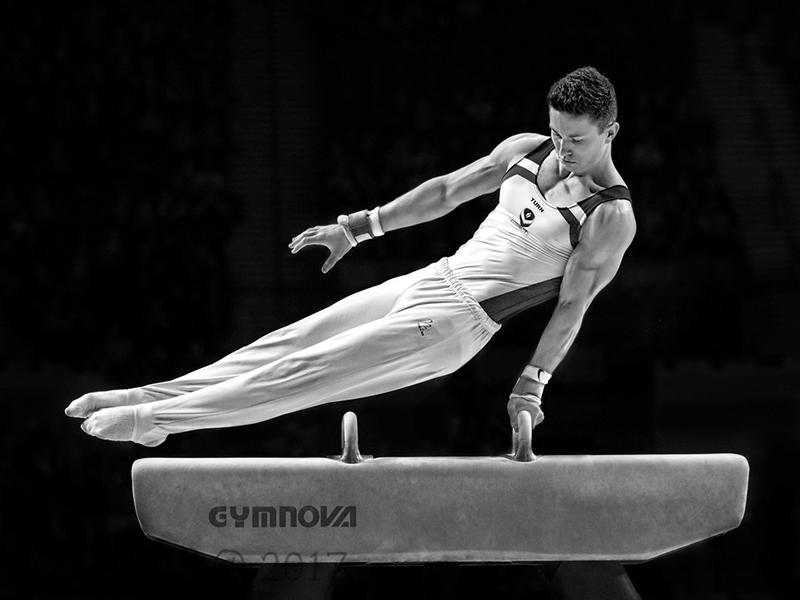 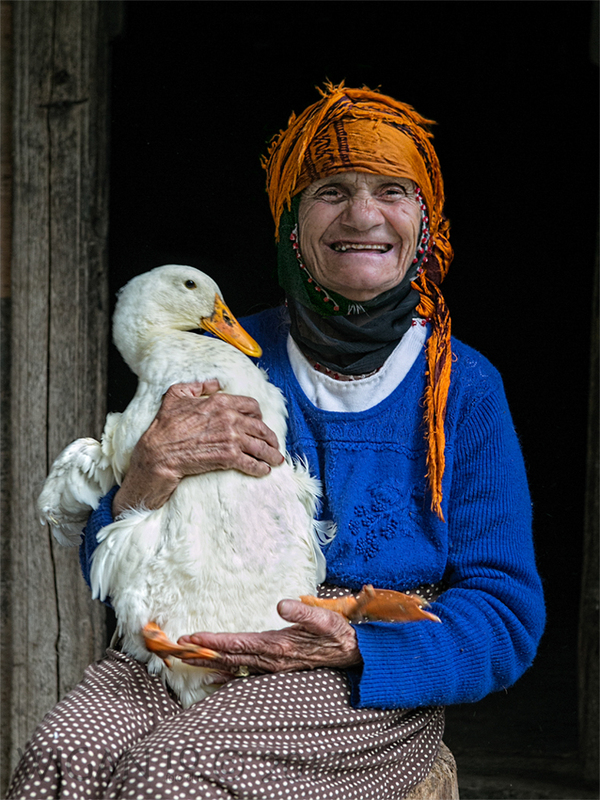 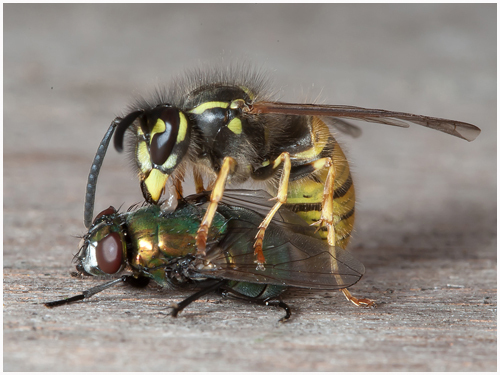 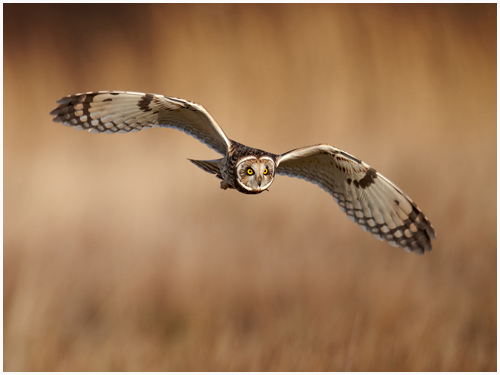 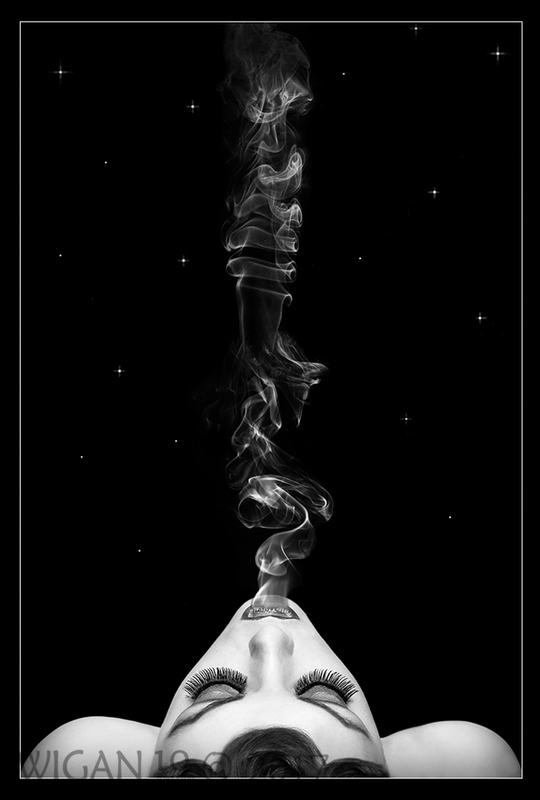 Phil Barber was awarded a Gold Medal for his image entitled ‘Committed’ which was the top individual image. 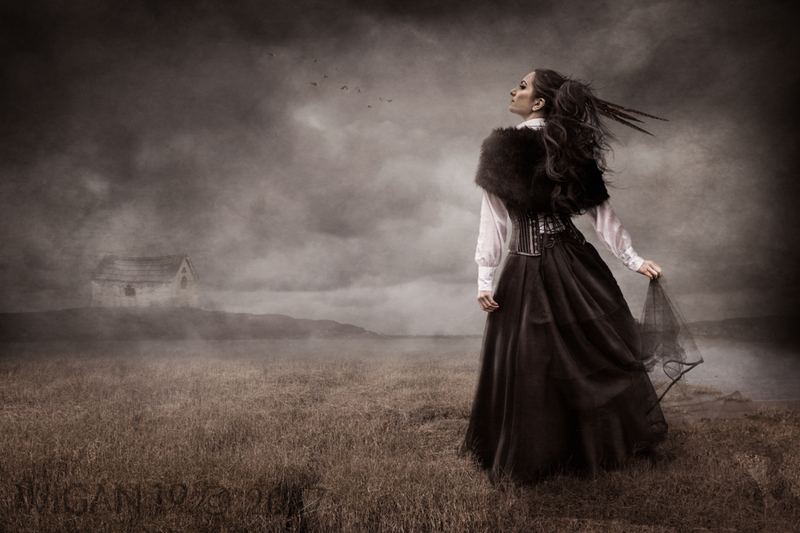 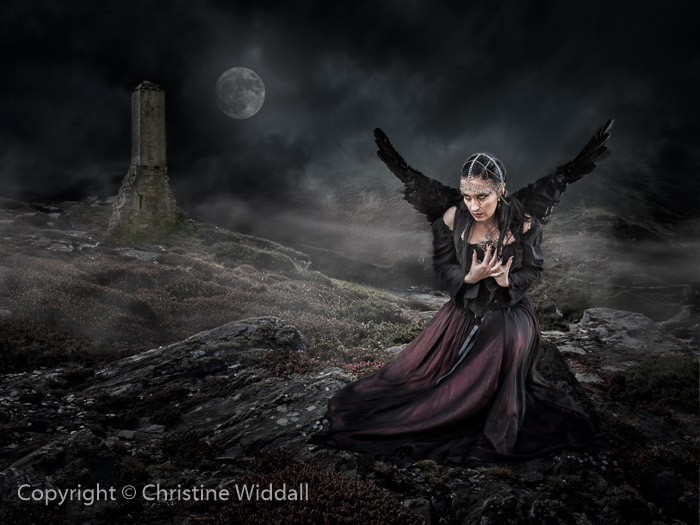 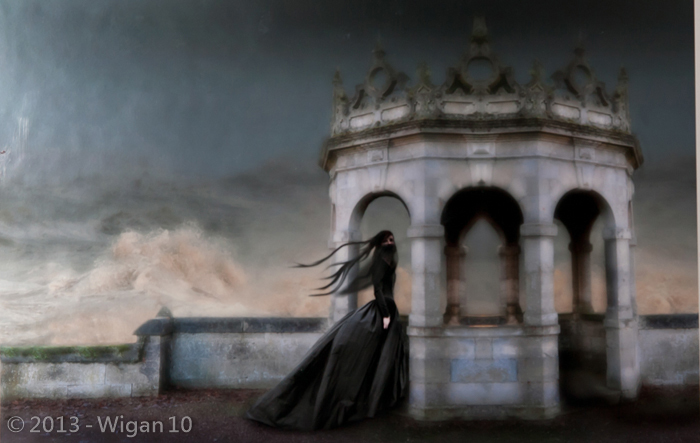 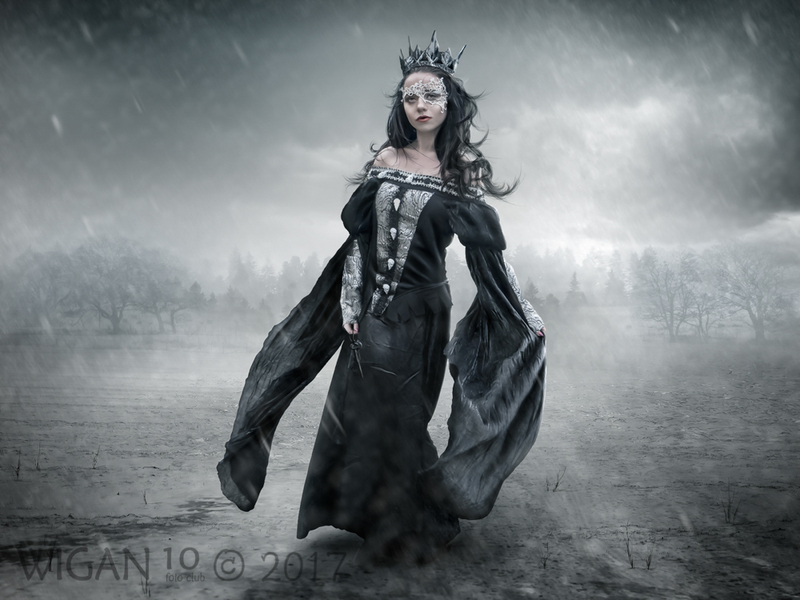 Paul Statter’s award was the Judges Favourite Choice from Guy Samoyault for the image ‘Raven Queen’. 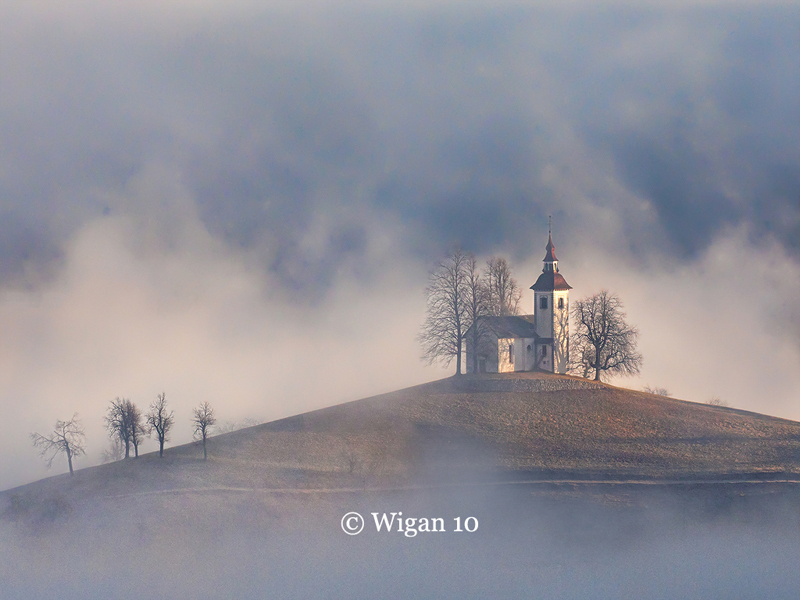 The Wigan 10 Entry can be seen below. 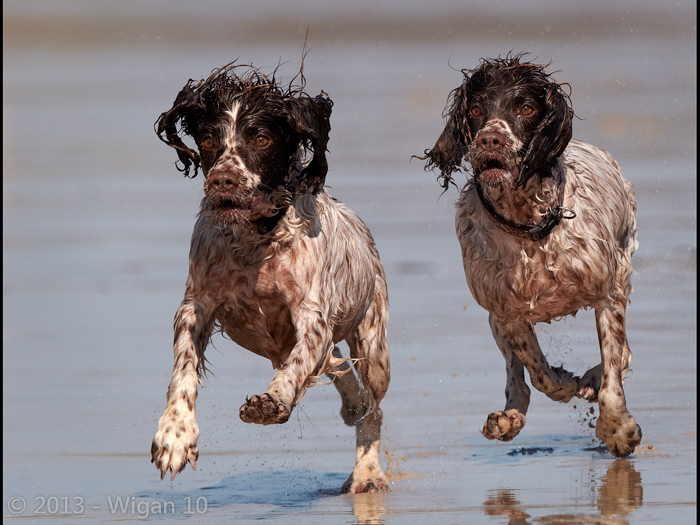 We came 6th in this competition. 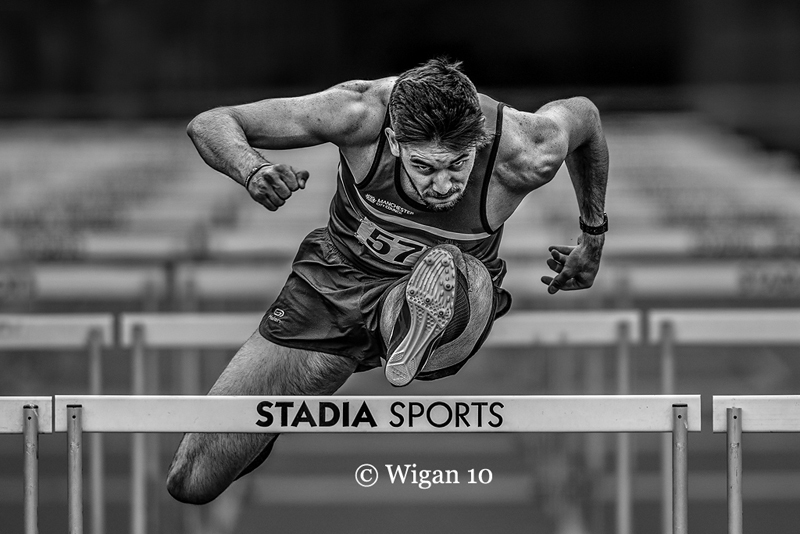 Congratulations Ed Roper on a bronze medal for Powering Through. 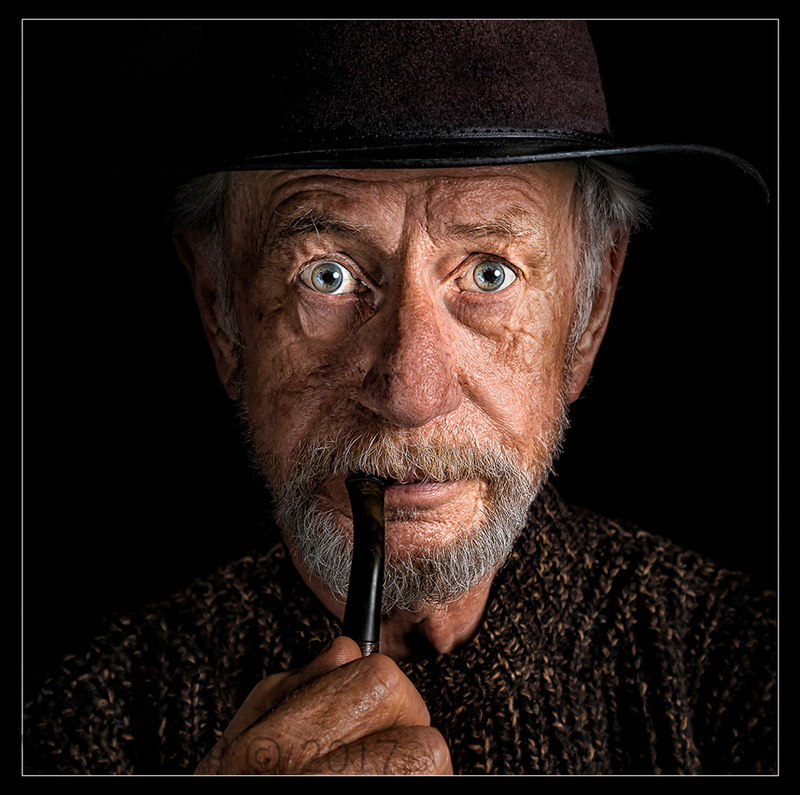 Congratulations Phil Barber on a Joan Burgess Martisella Award for Lightly Does It. 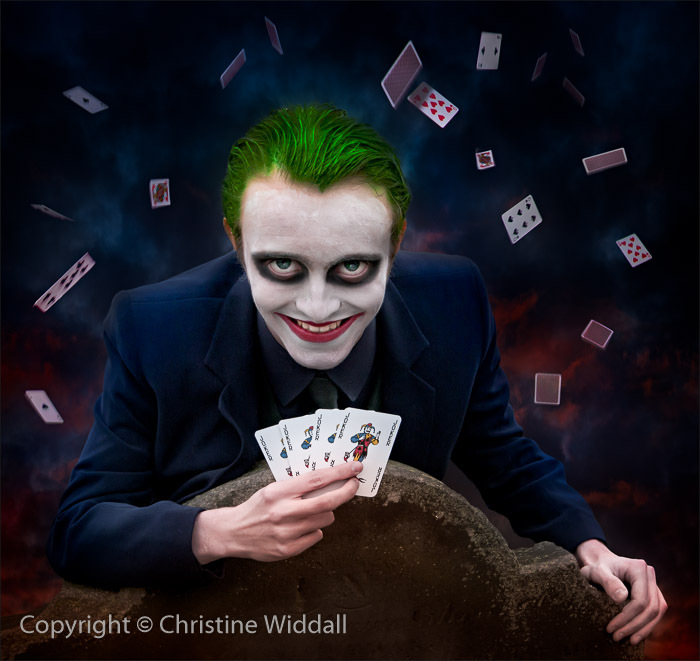 We came 2nd in this competition. 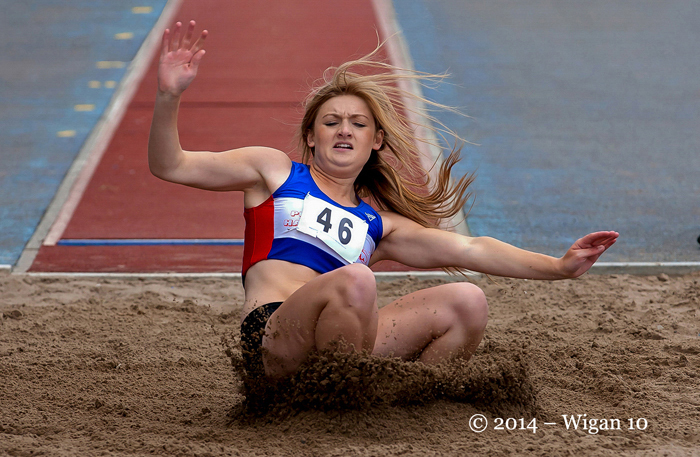 Congratulations Joan Blease on a bronze medal for Jess. 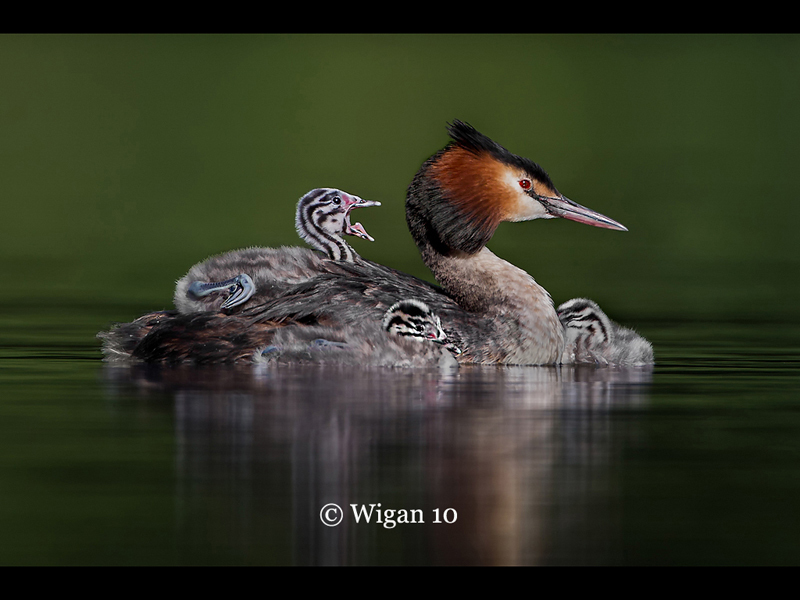 Only contains current members images at the time of publishing. 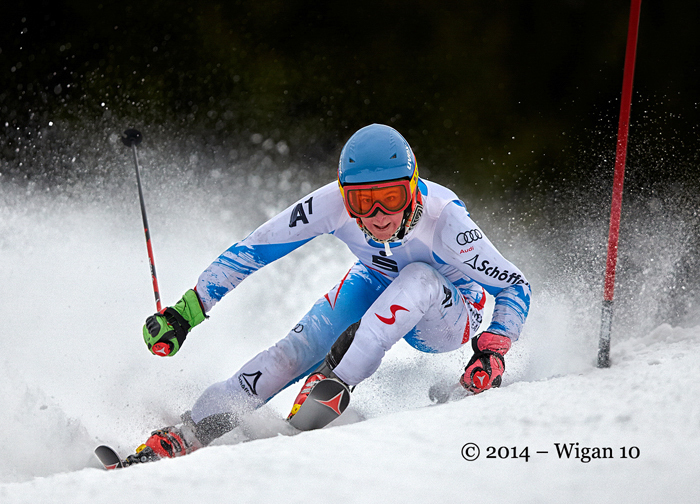 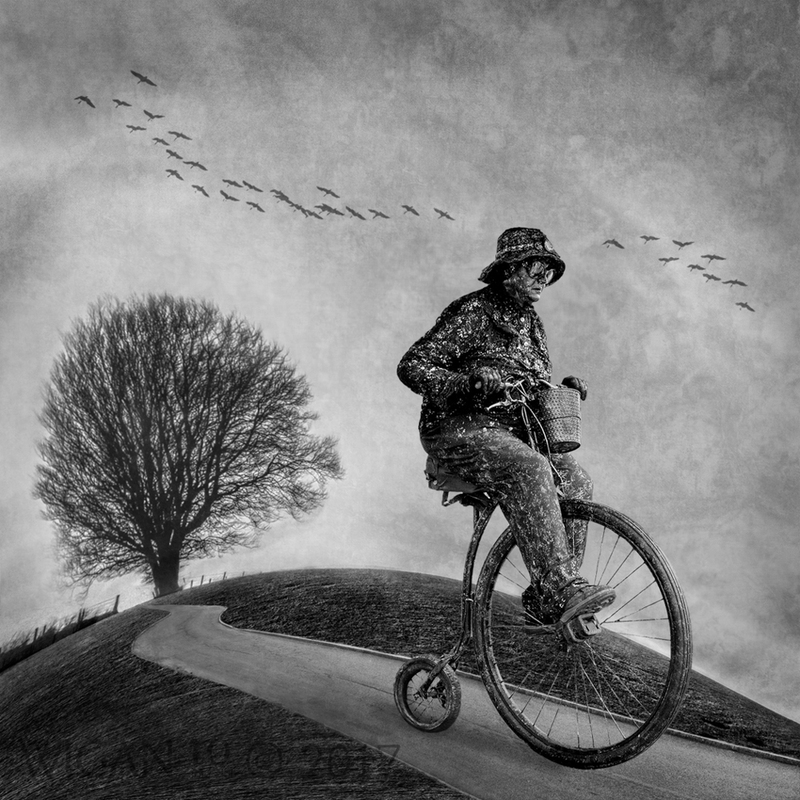 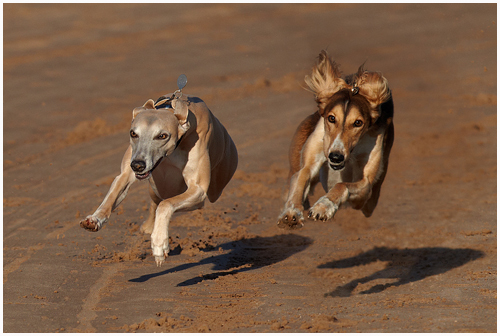 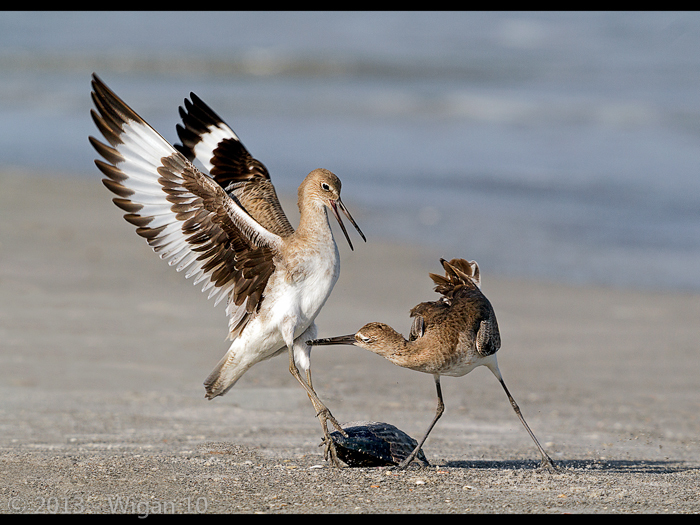 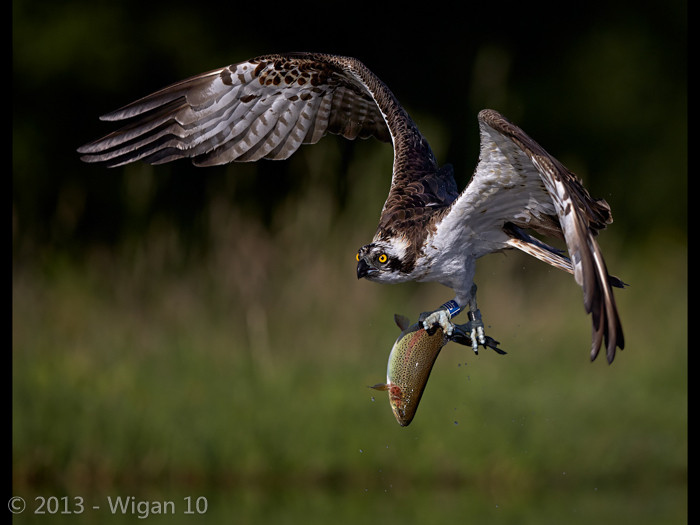 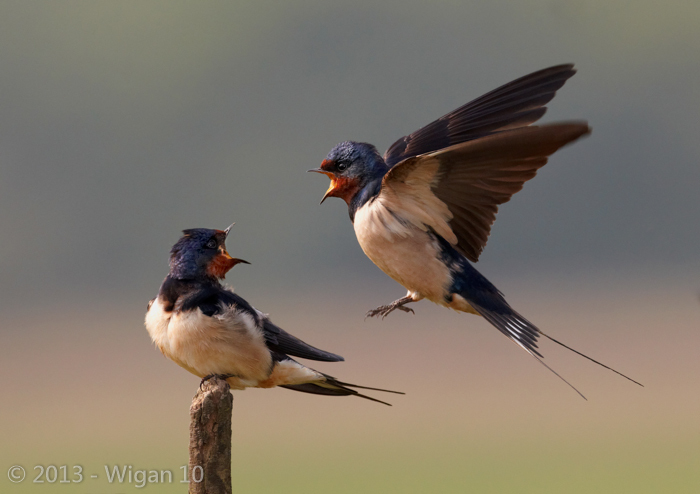 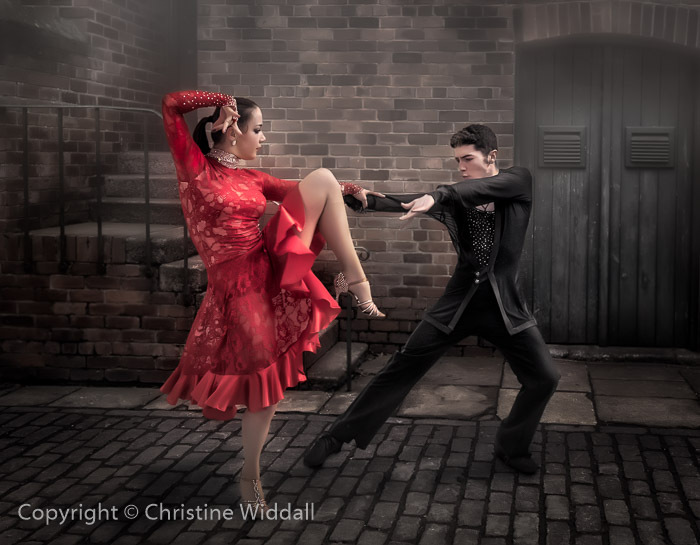 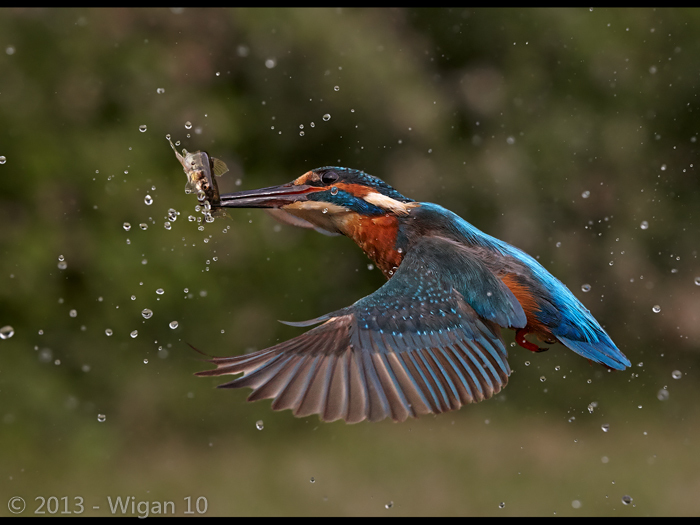 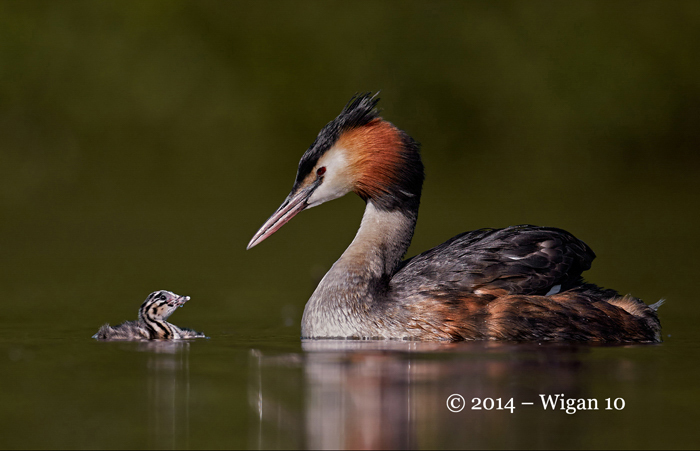 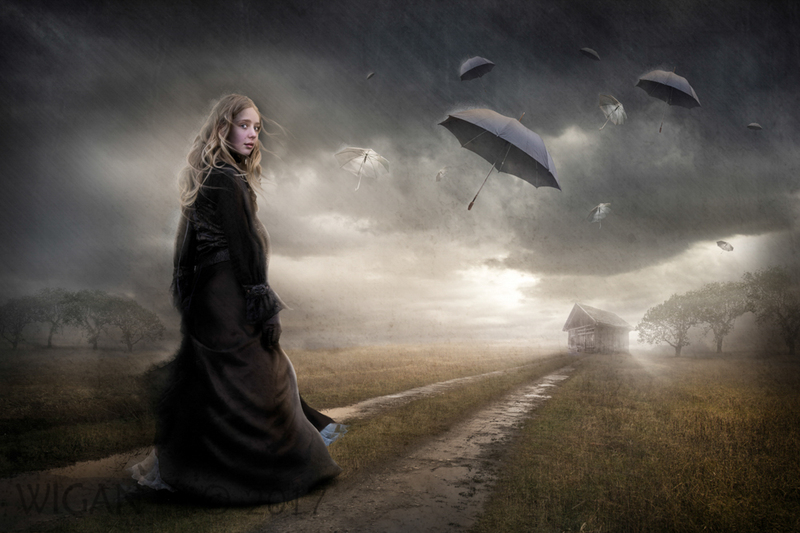 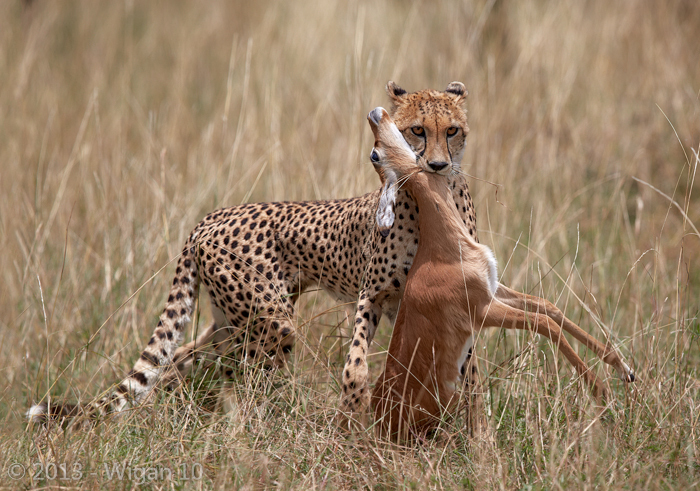 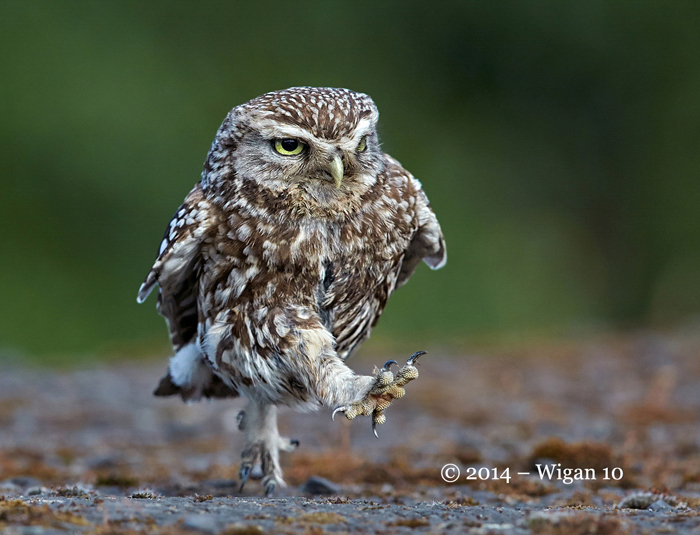 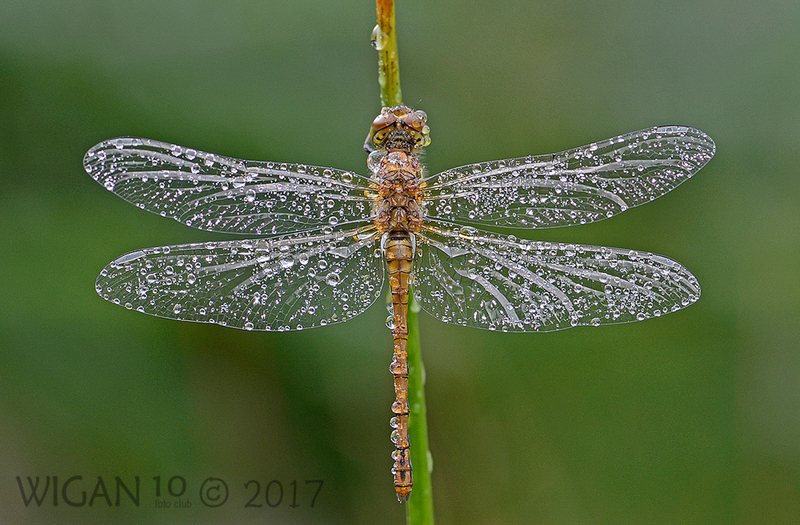 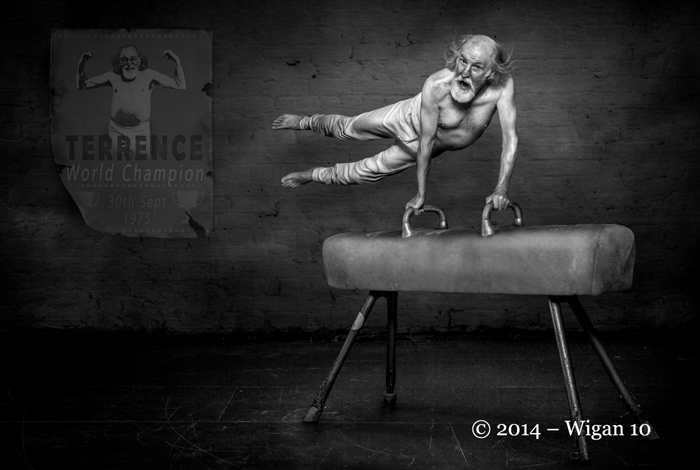 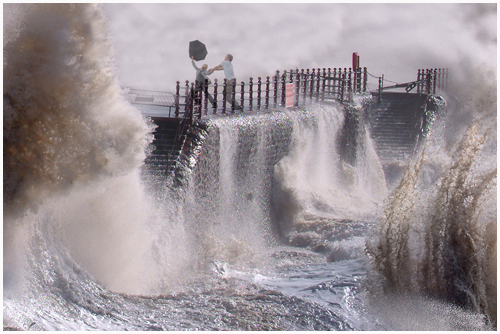 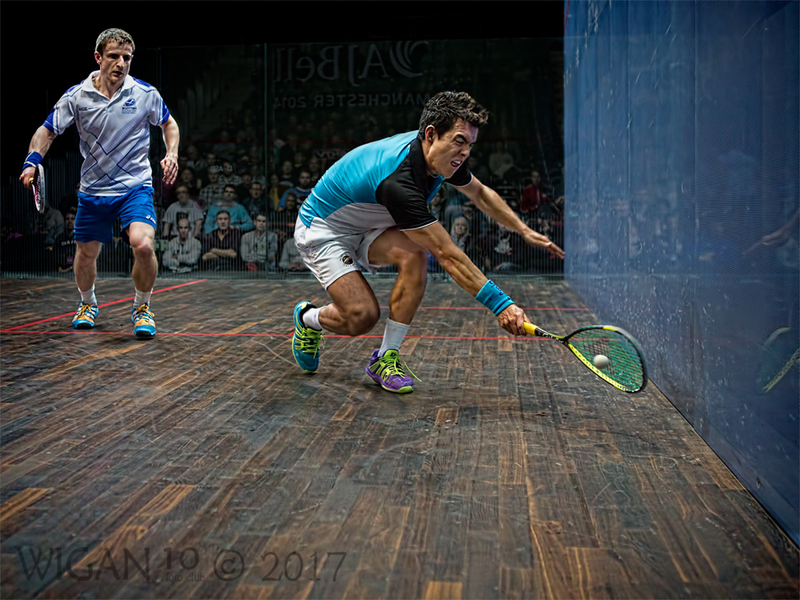 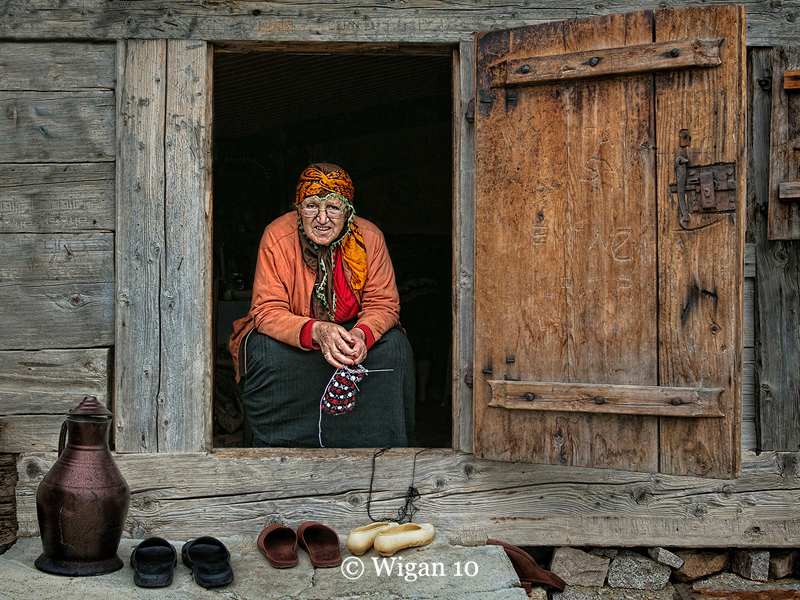 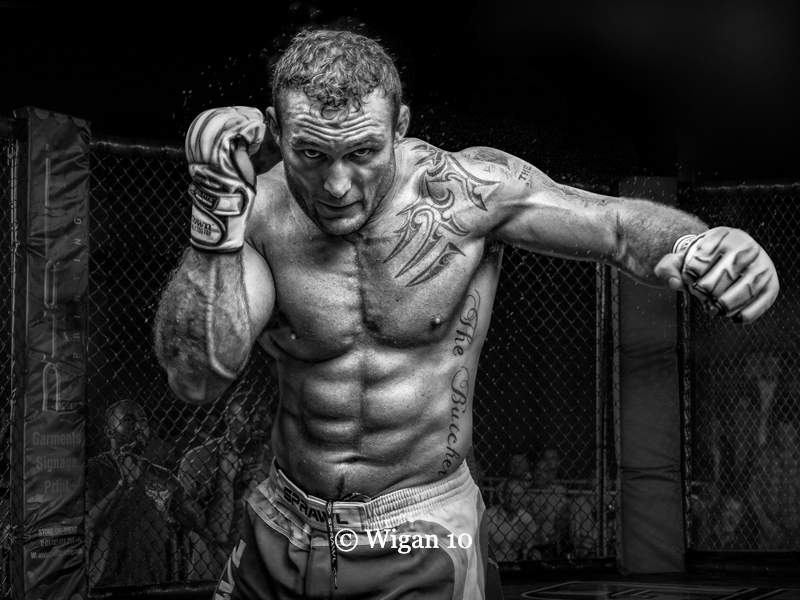 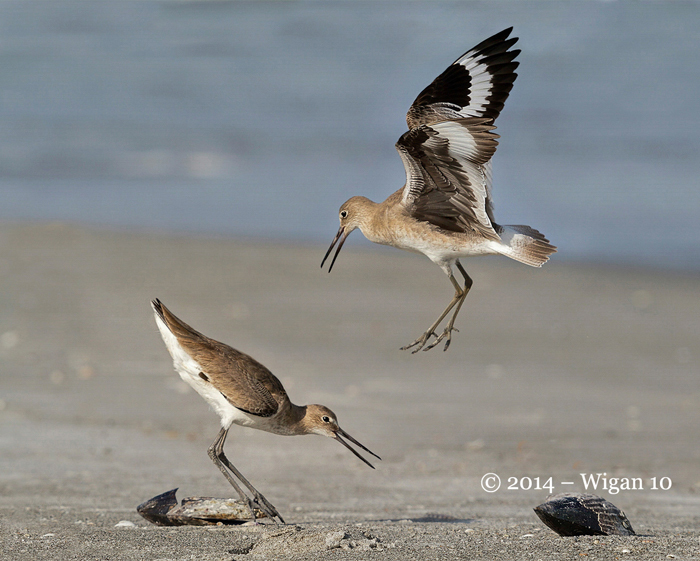 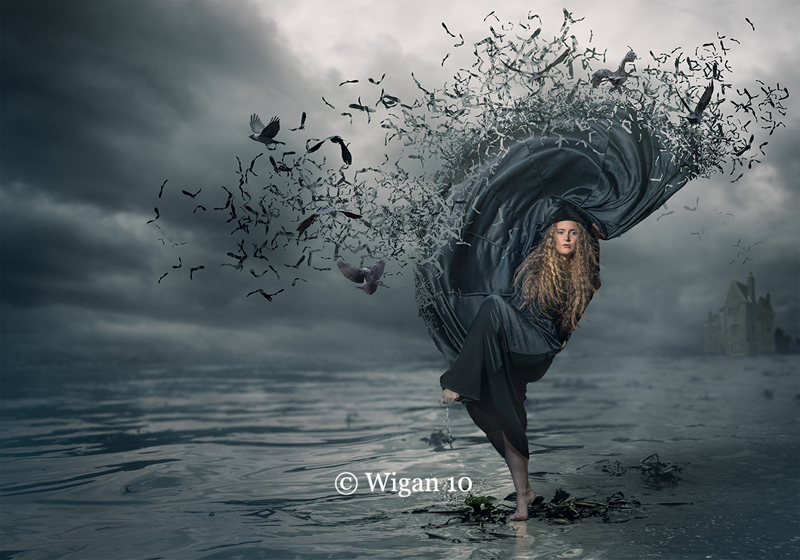 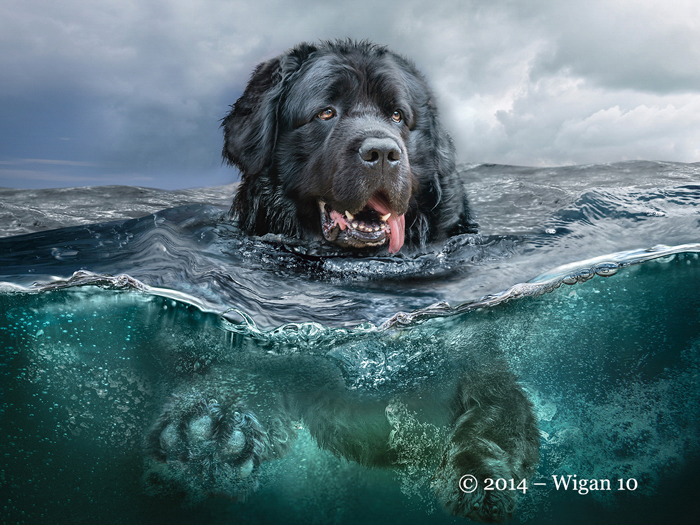 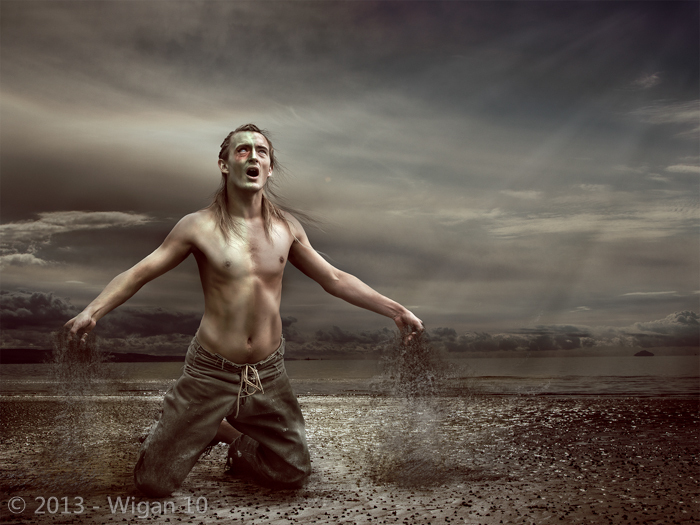 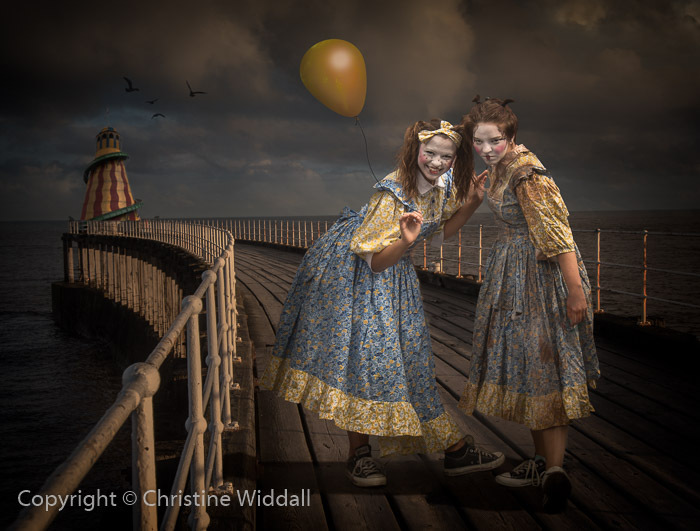 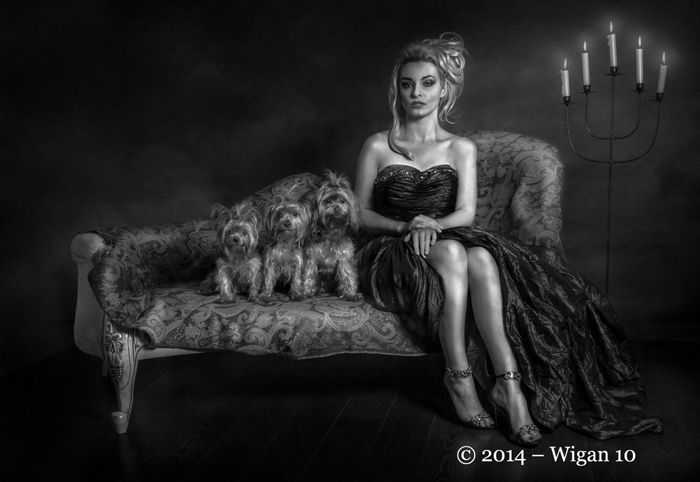 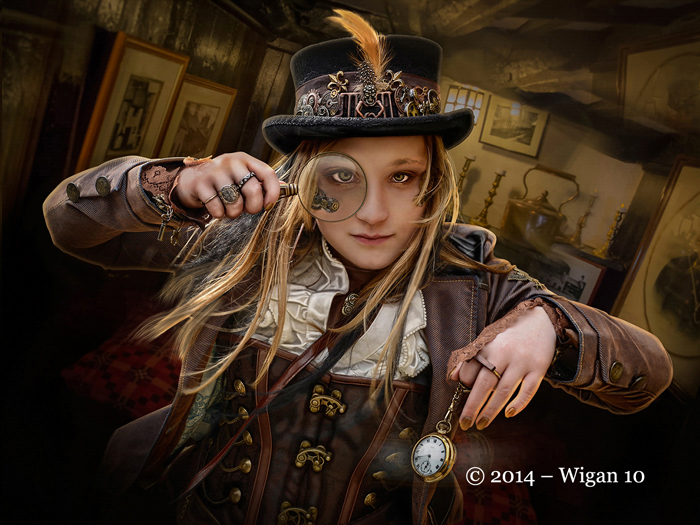 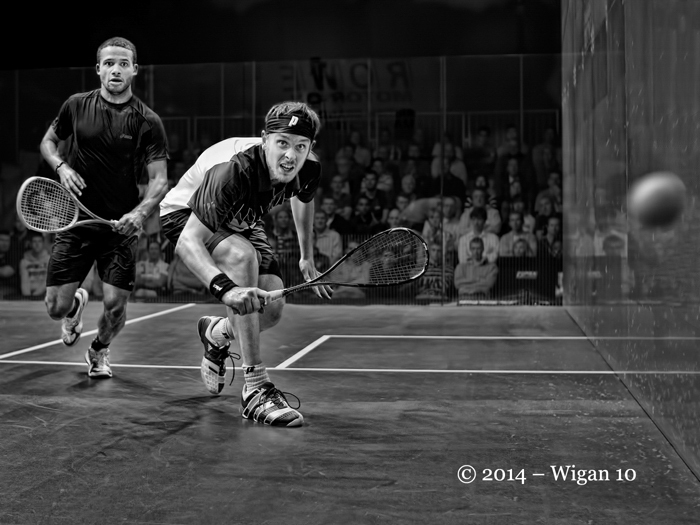 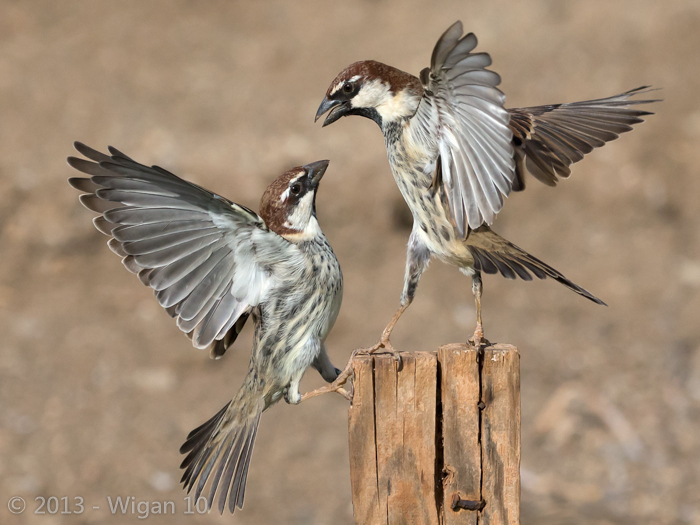 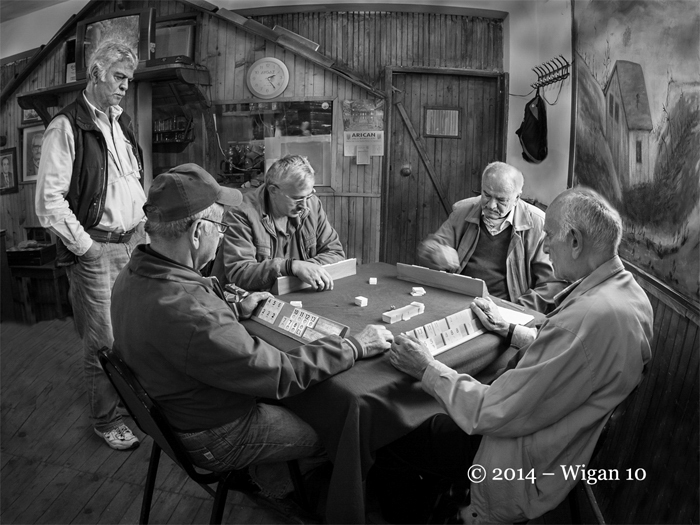 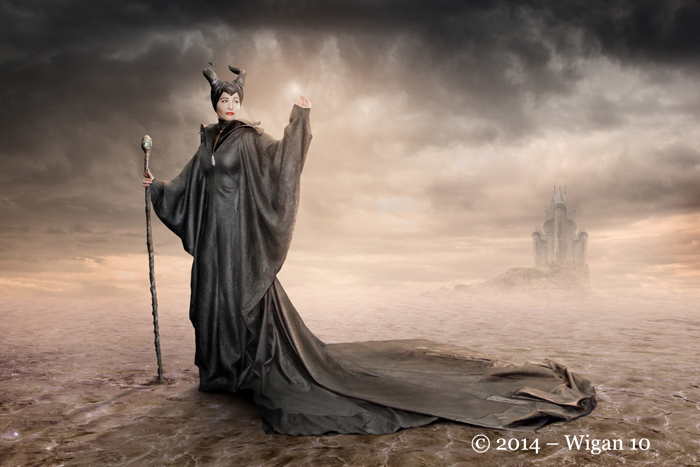 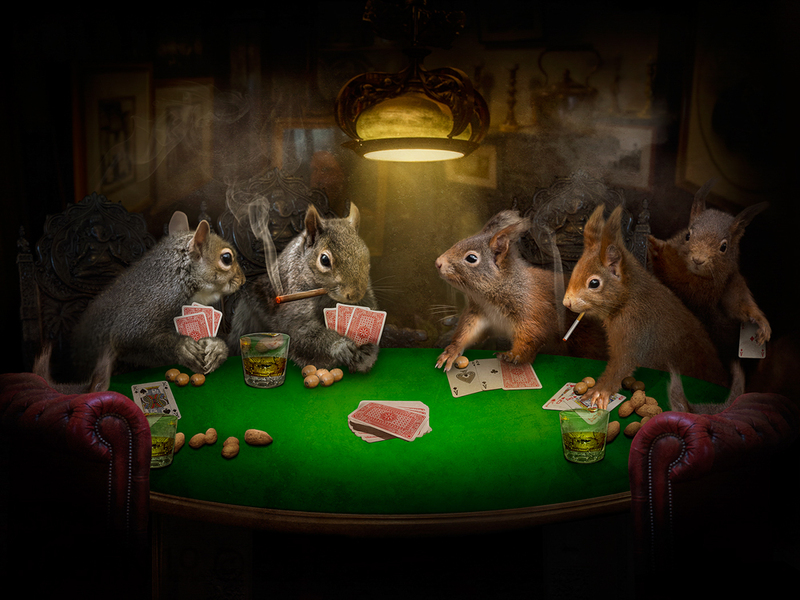 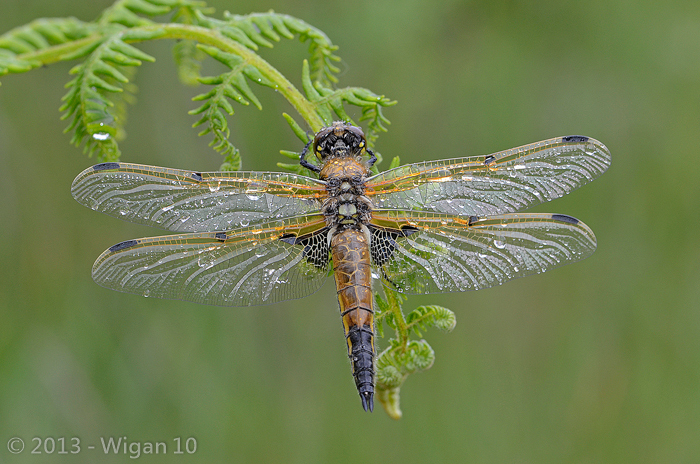 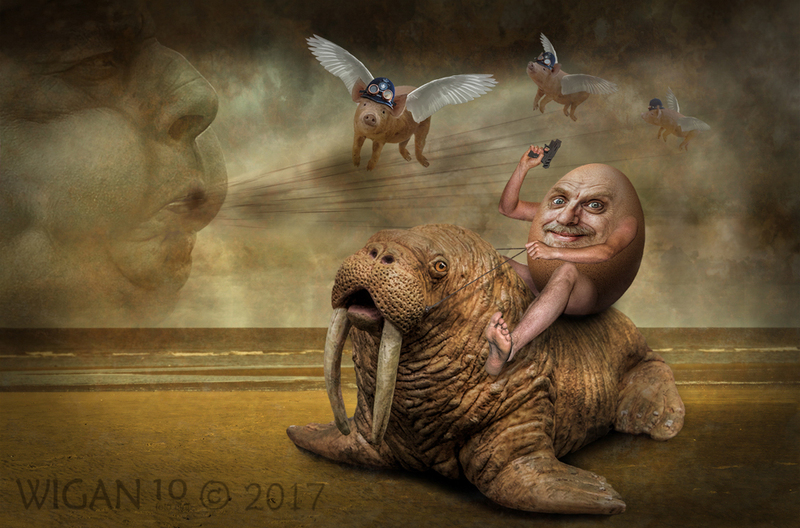 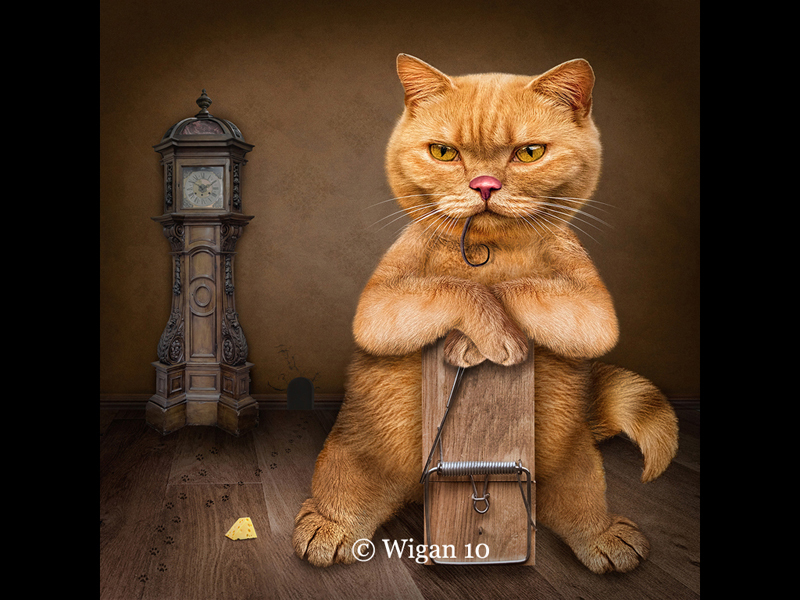 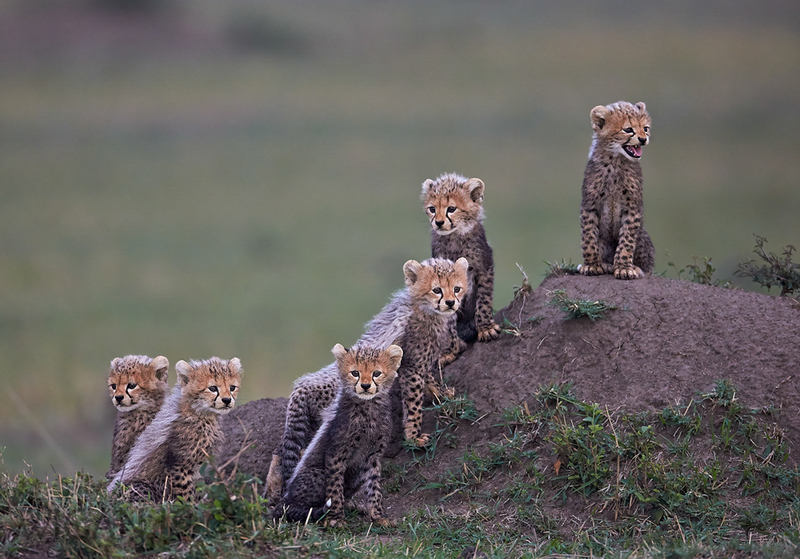 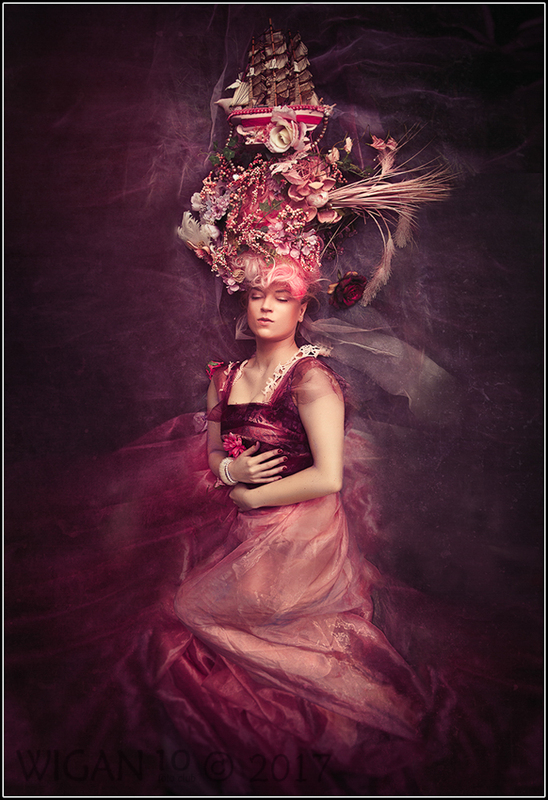 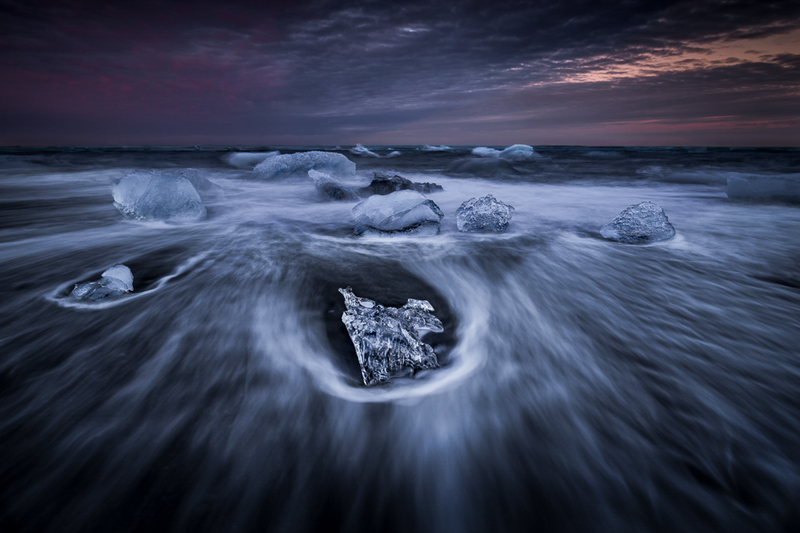 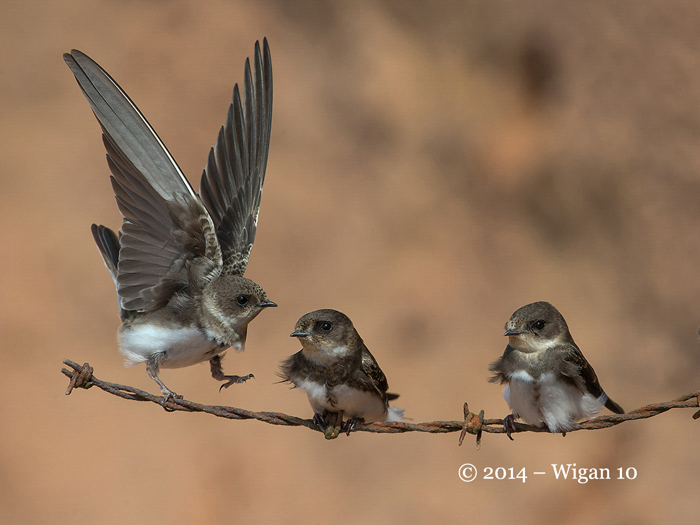 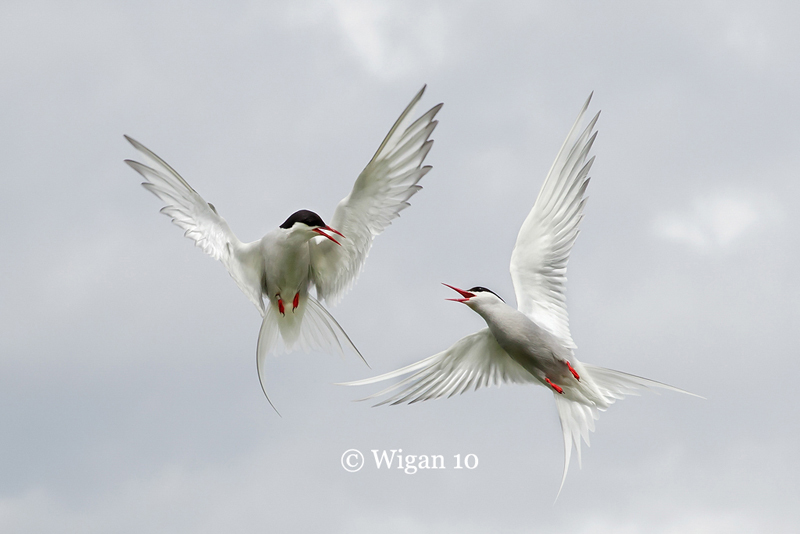 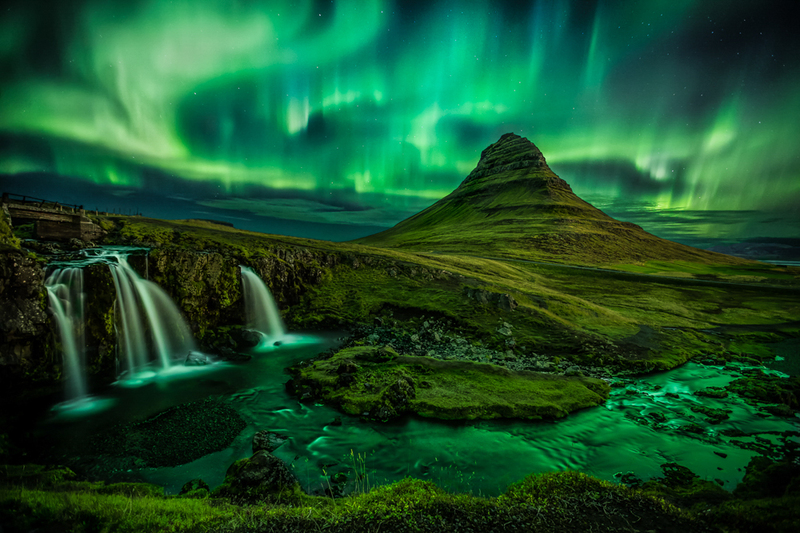 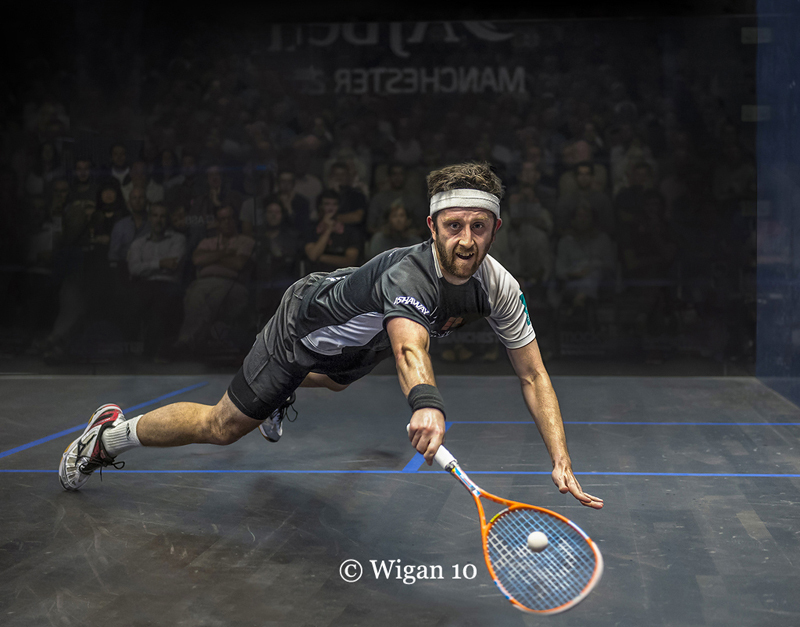 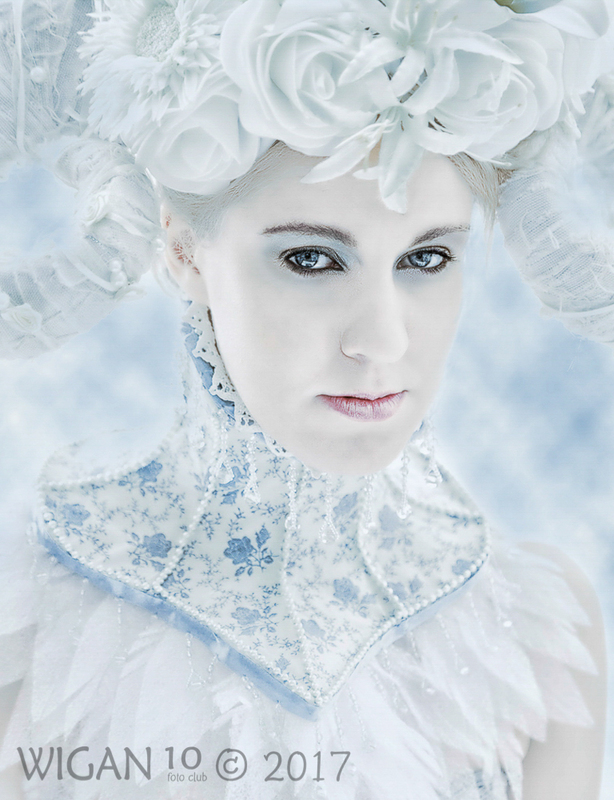 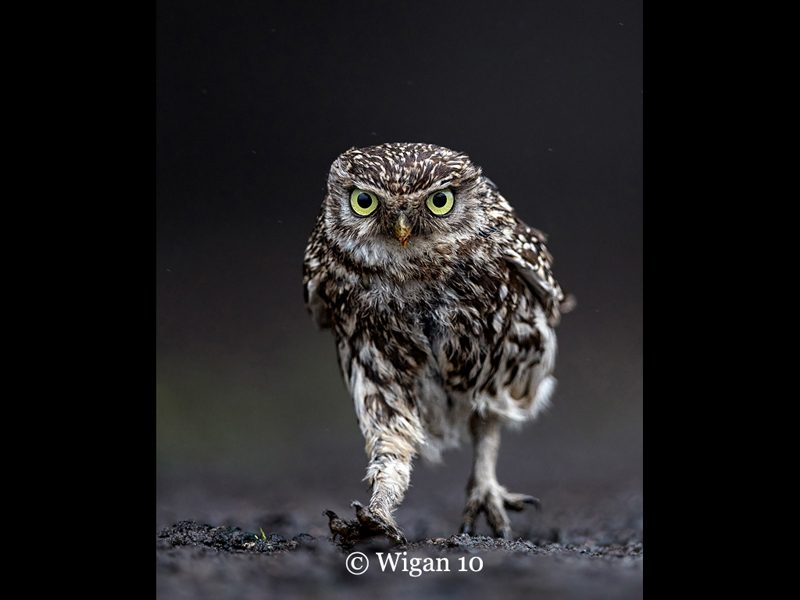 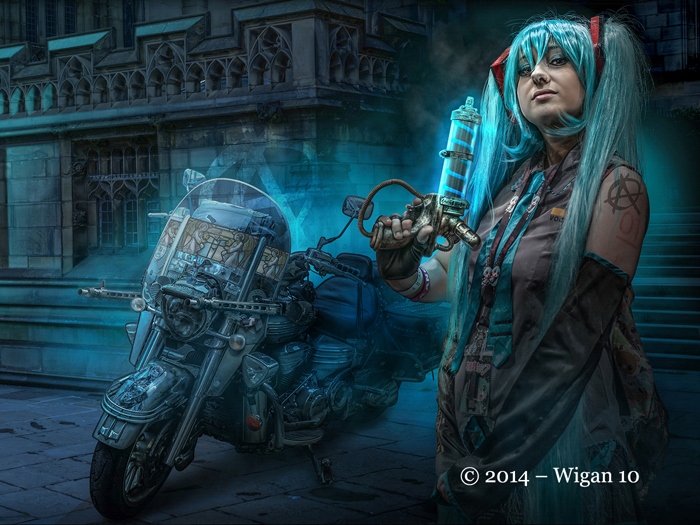 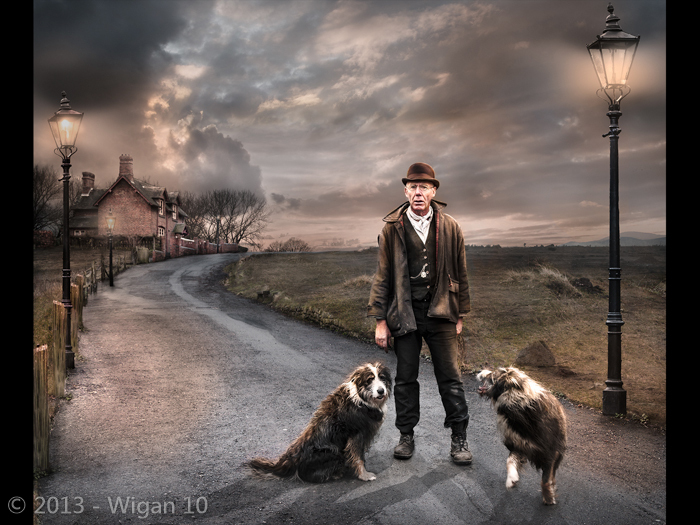 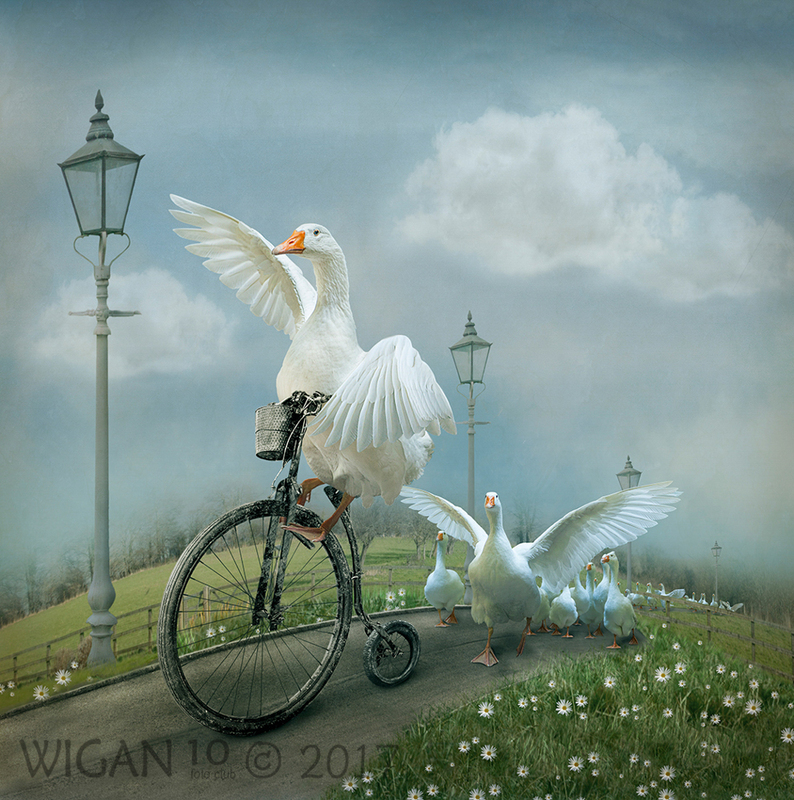 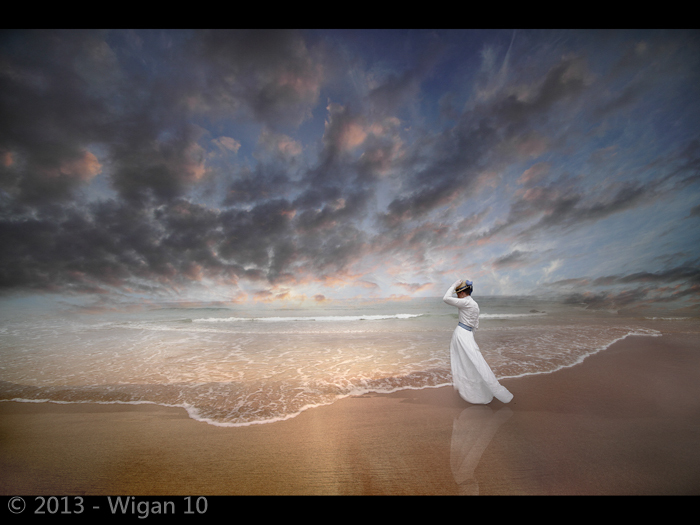 Wigan 10 Foto Club won the 2014 FIAP (International Federation of Photographic Art) for the fourth time. 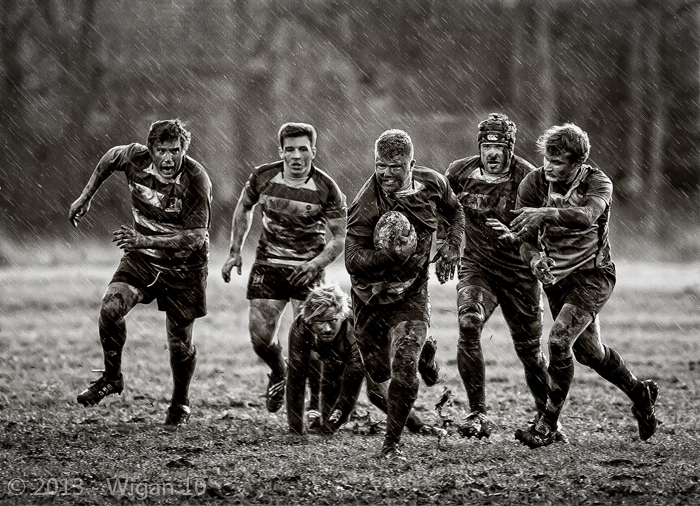 Below are the images that represented the clubs winning panel of images. 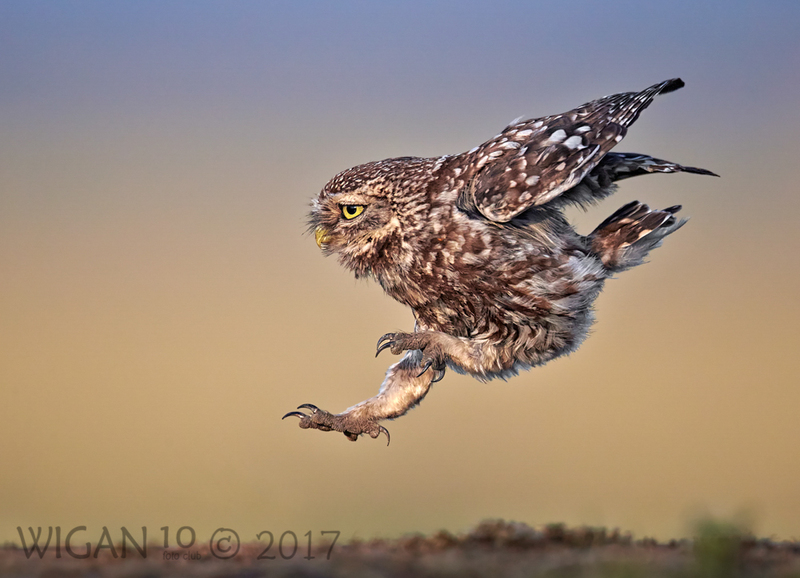 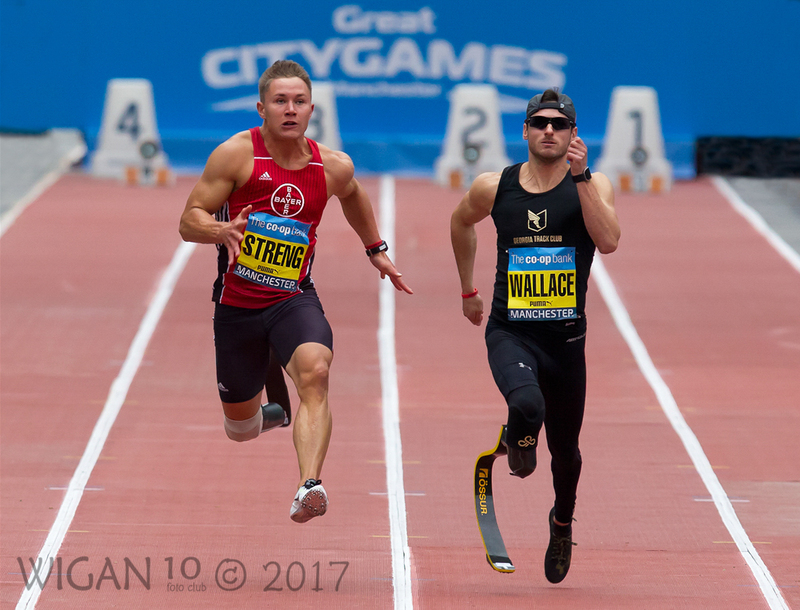 Austin Thomas also won an individual’s award – FIAP World Cup Silver Medal for Little Owl Running and Joan Blease won a Selectors Award for Ice Queen. 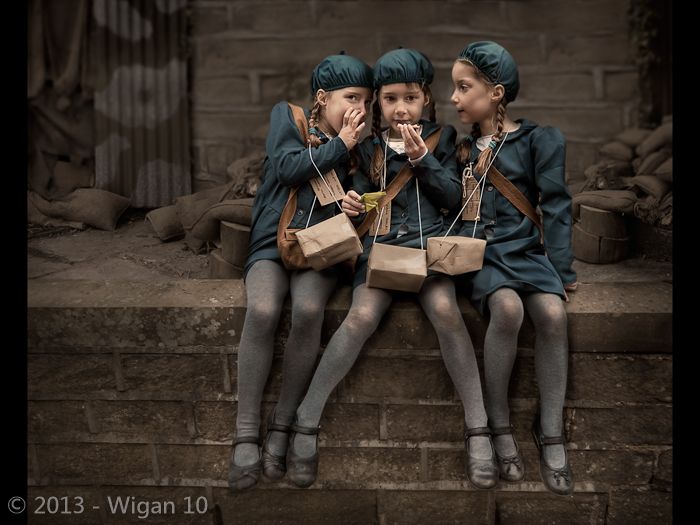 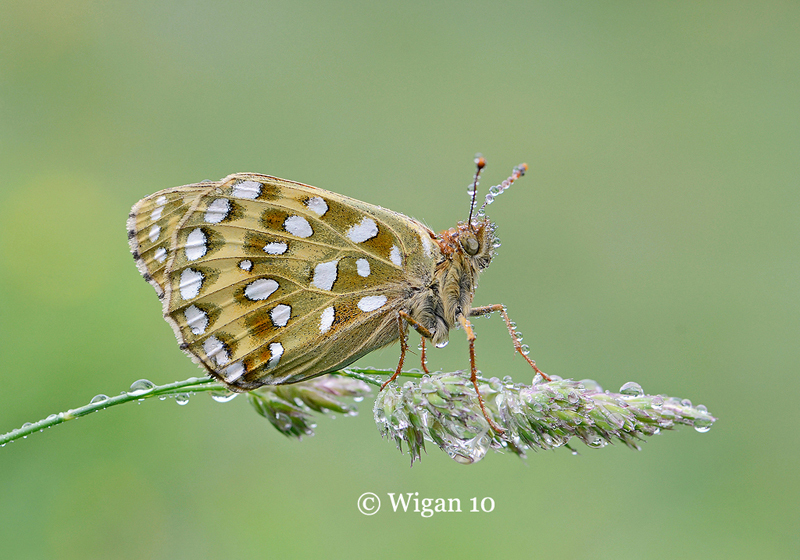 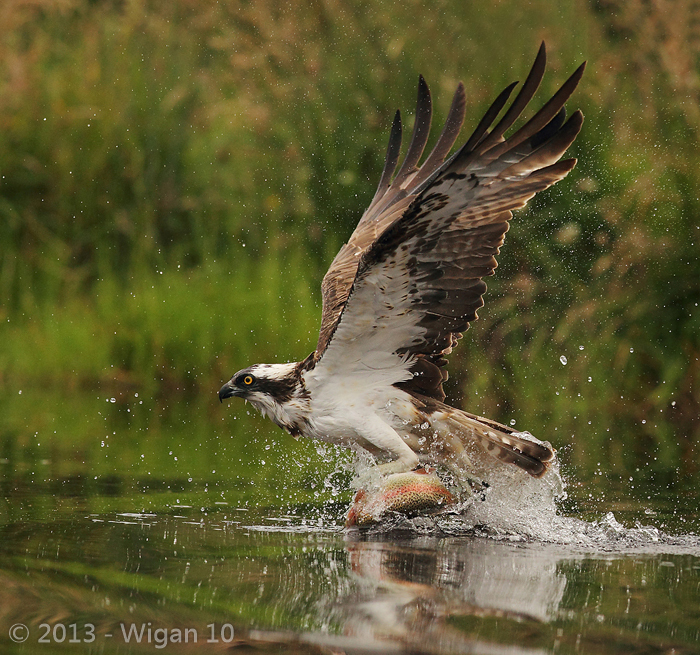 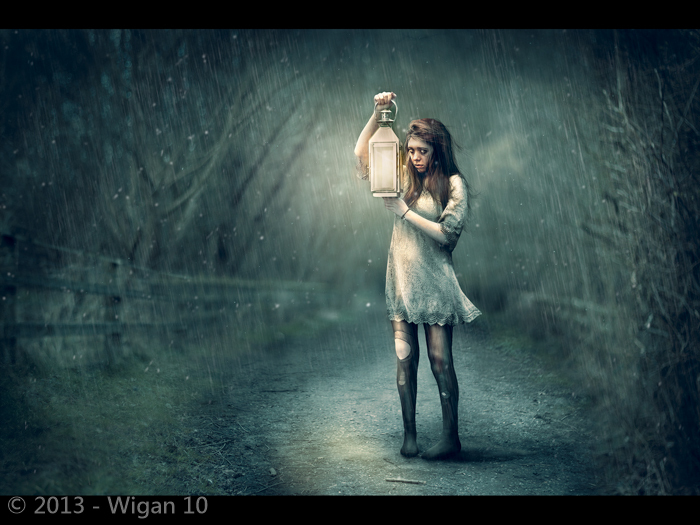 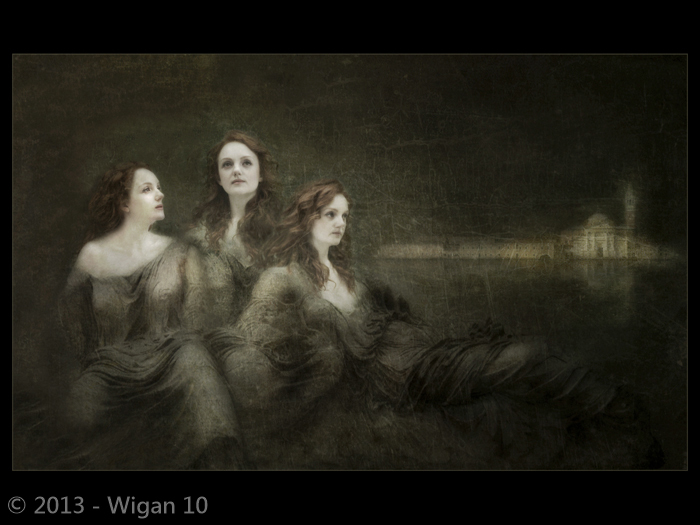 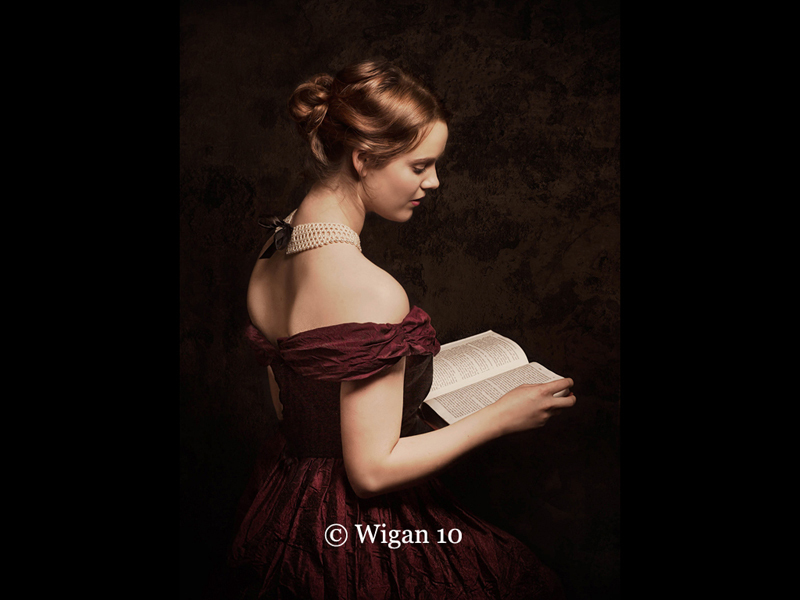 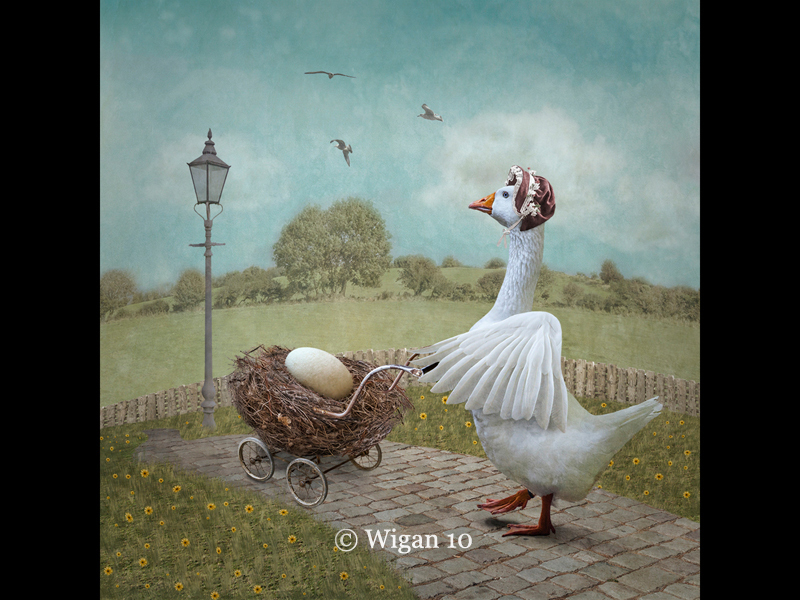 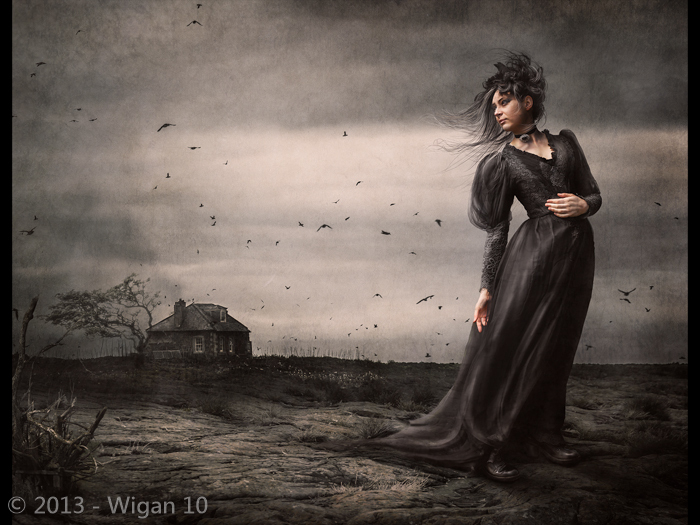 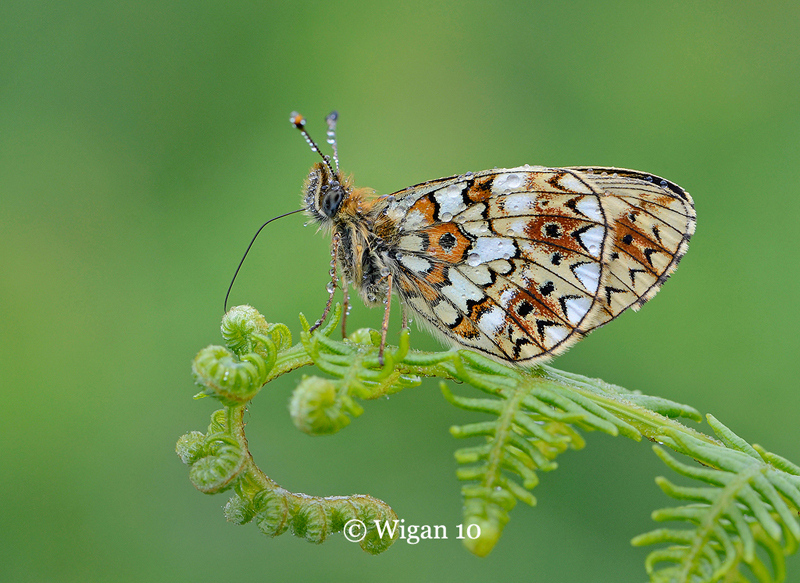 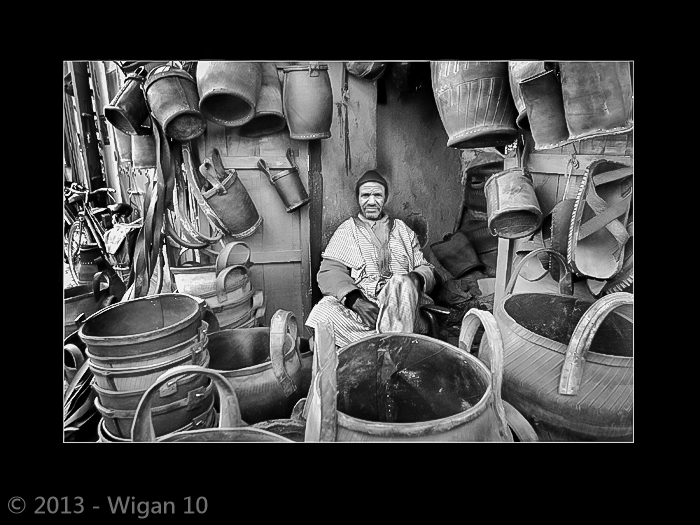 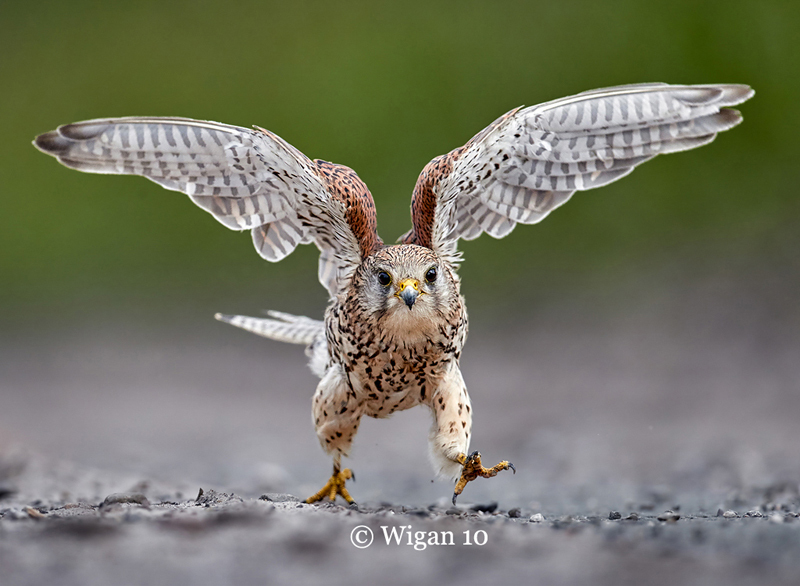 Wigan 10 Foto Club won the 2013 FIAP (International Federation of Photographic Art) for the third time. 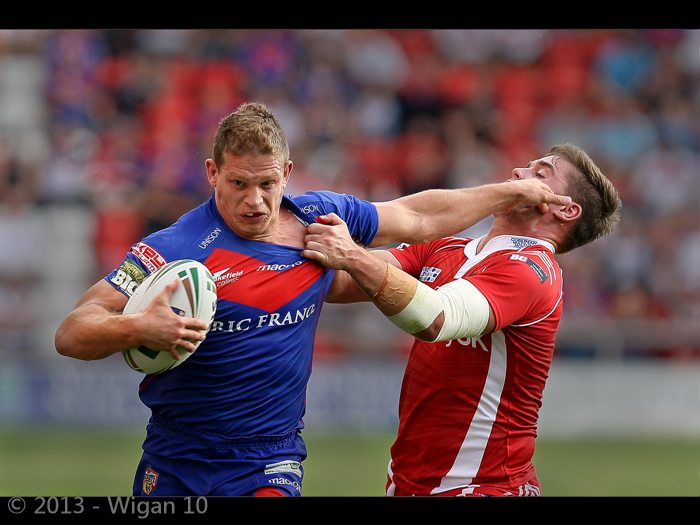 Below are the images that represented the clubs winning panel of images. 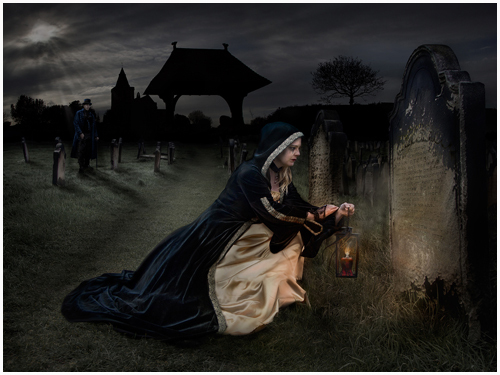 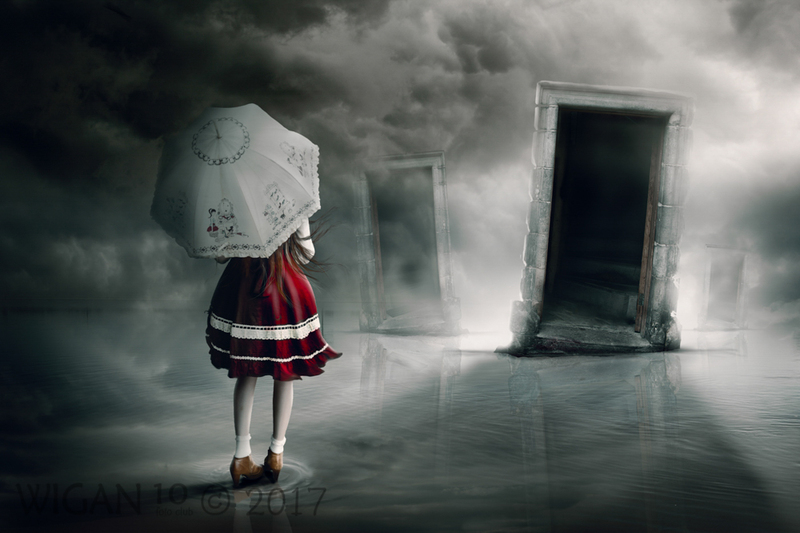 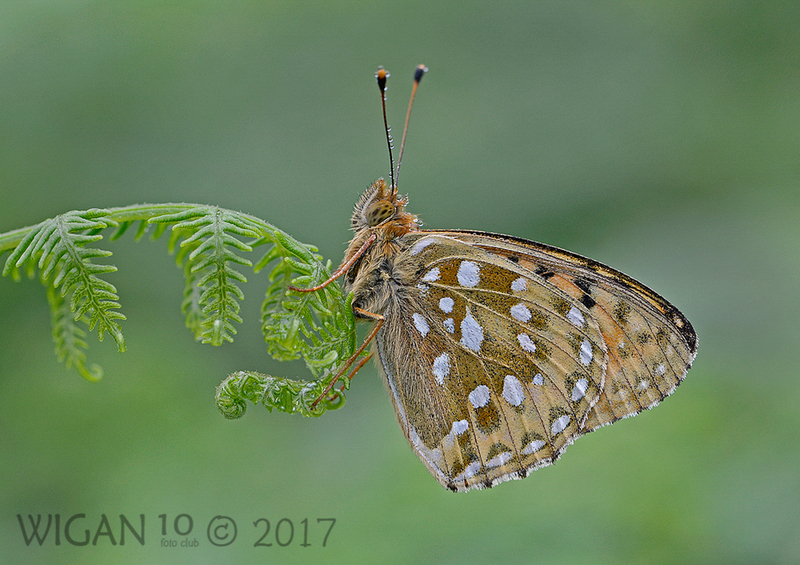 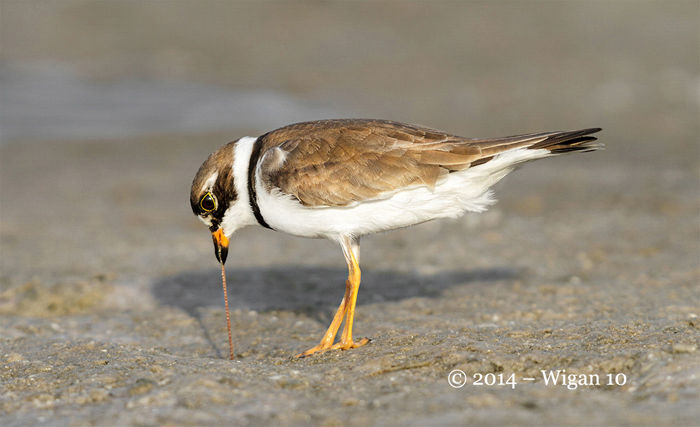 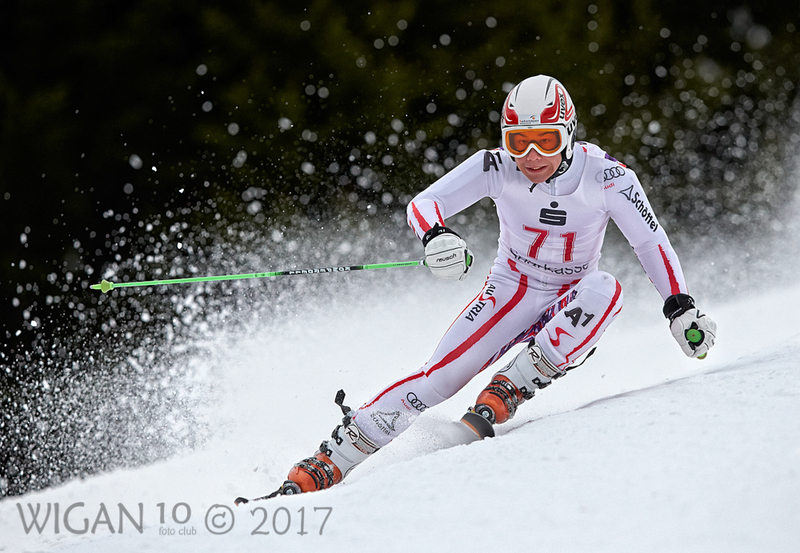 KT Allen also won an individual’s award – FIAP World Cup Bronze Medal for No Trespassing. 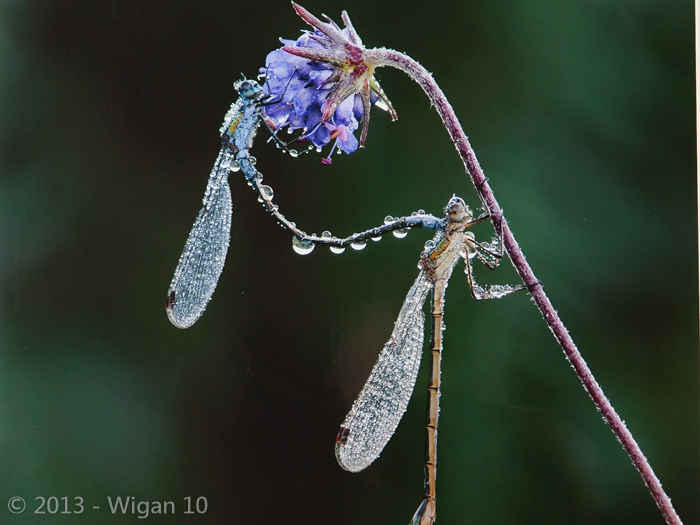 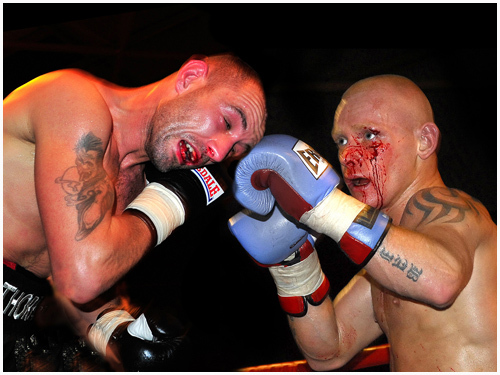 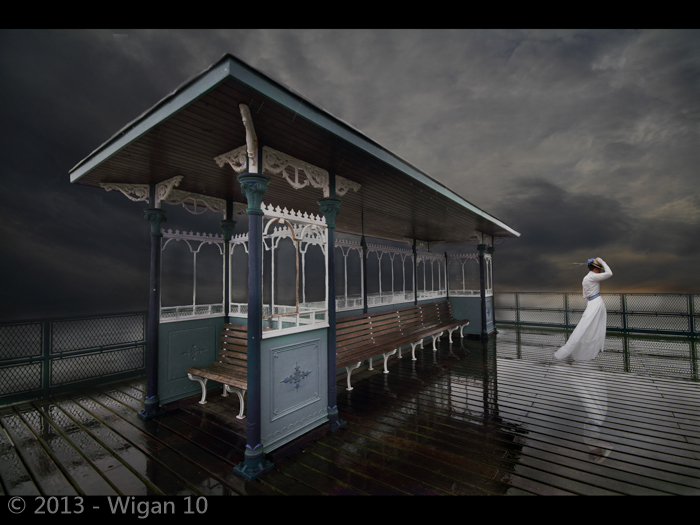 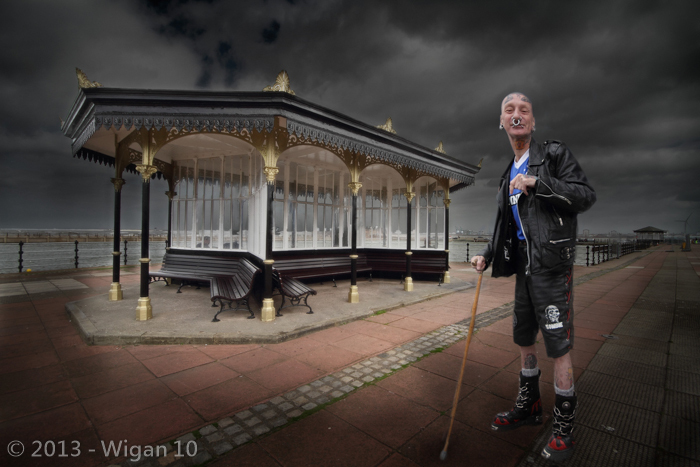 Wigan 10 Foto Club won the 2012 FIAP (International Federation of Photographic Art) out of 147 club that took part. 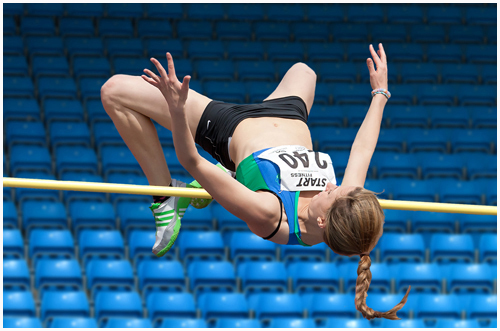 Below are the images that represented the clubs winning panel of images.